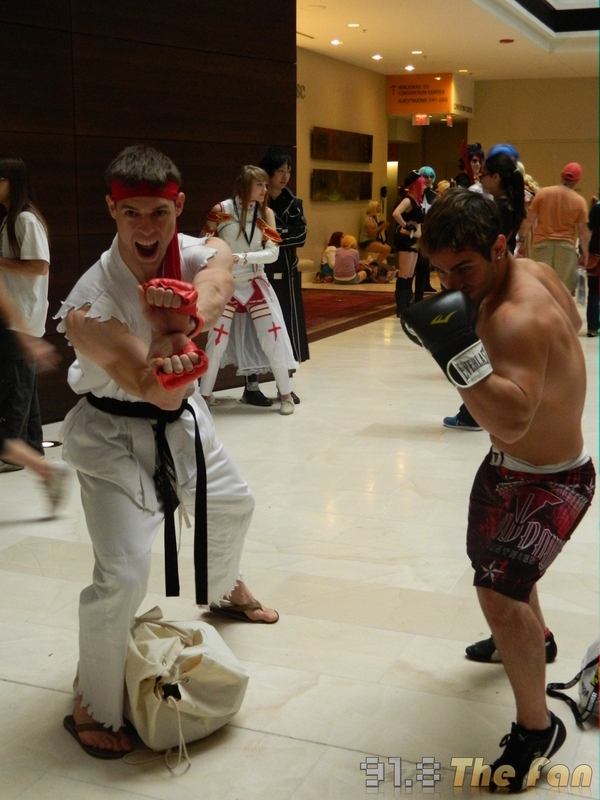 On the third day of Christmas, The Fan gave to me… three gender-bent Chun-Li’s! 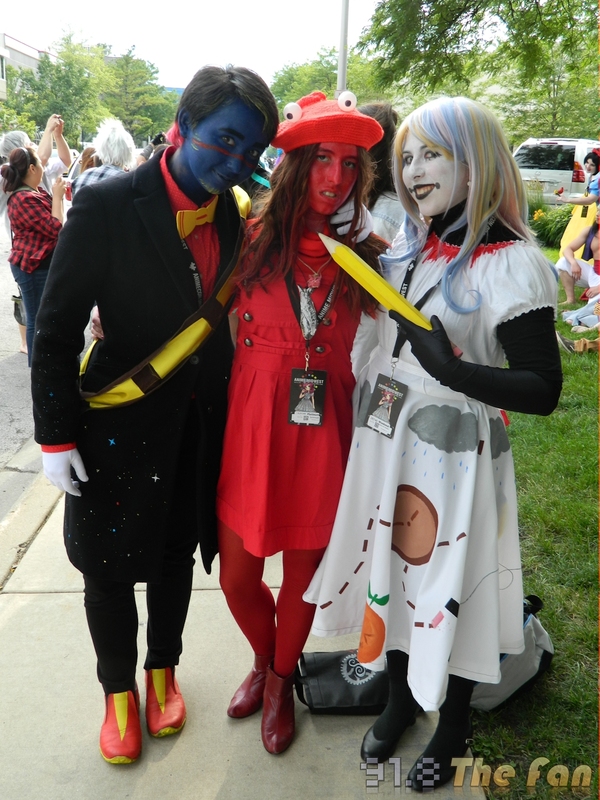 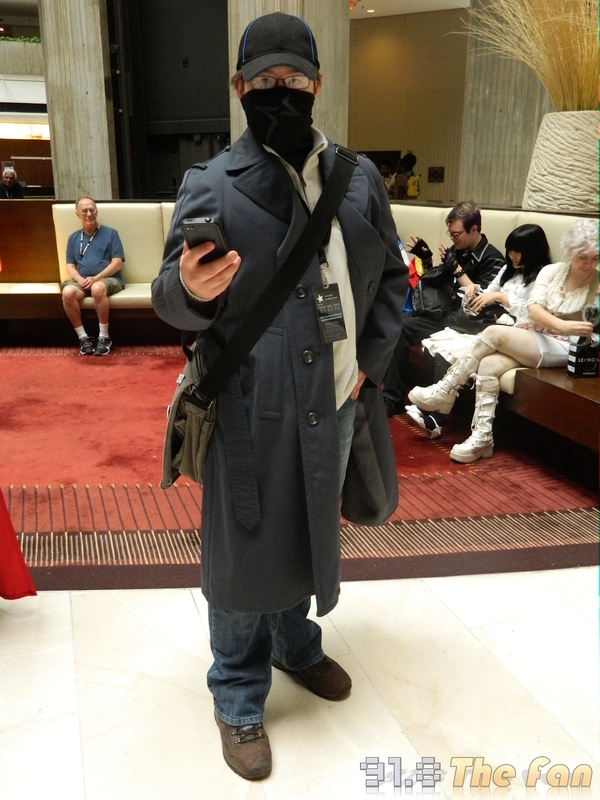 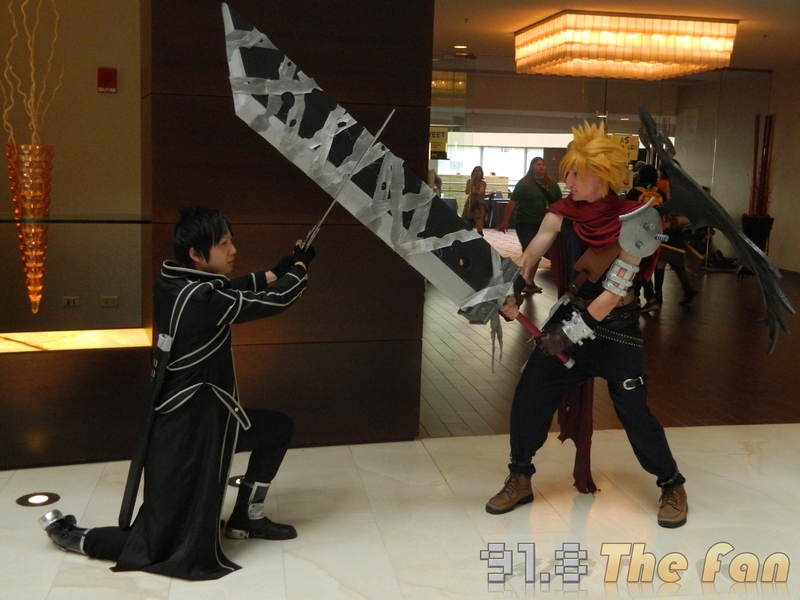 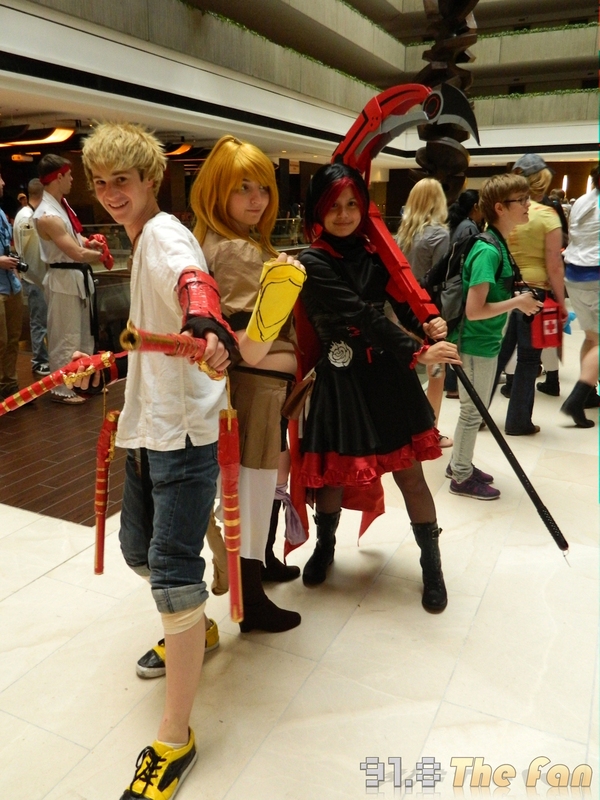 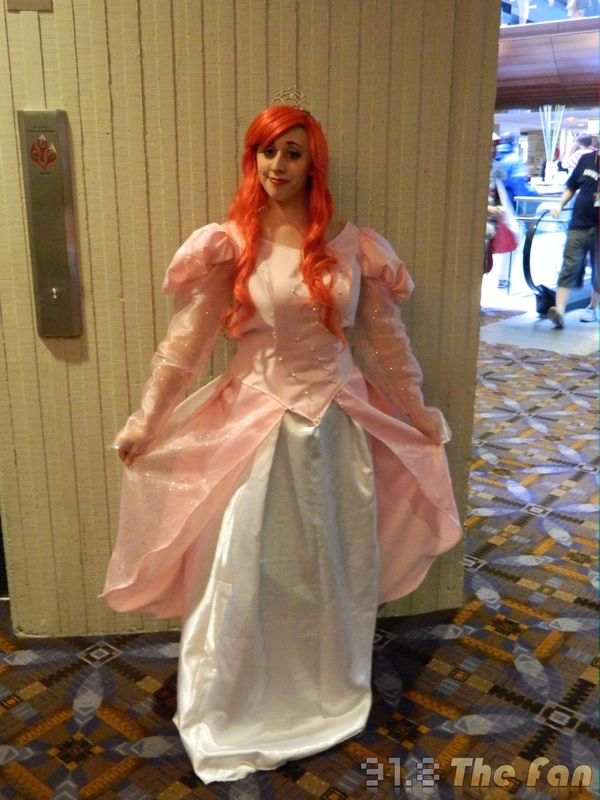 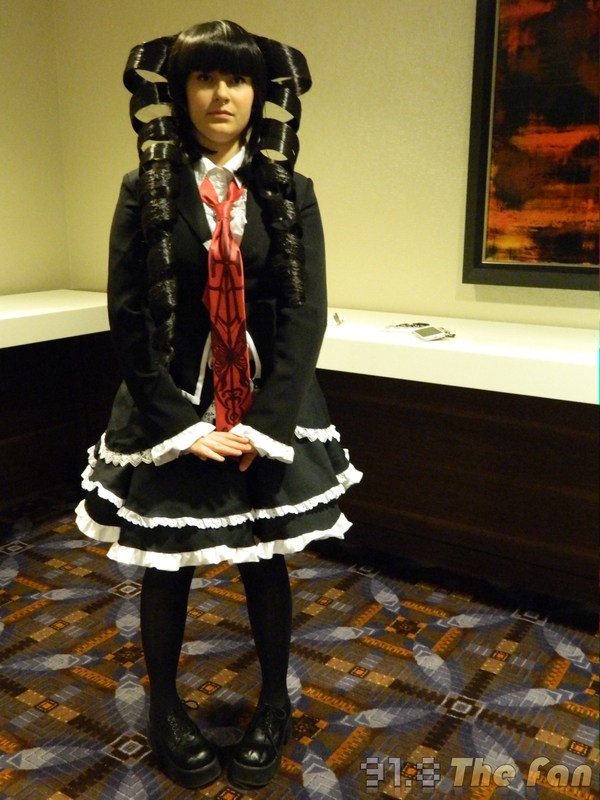 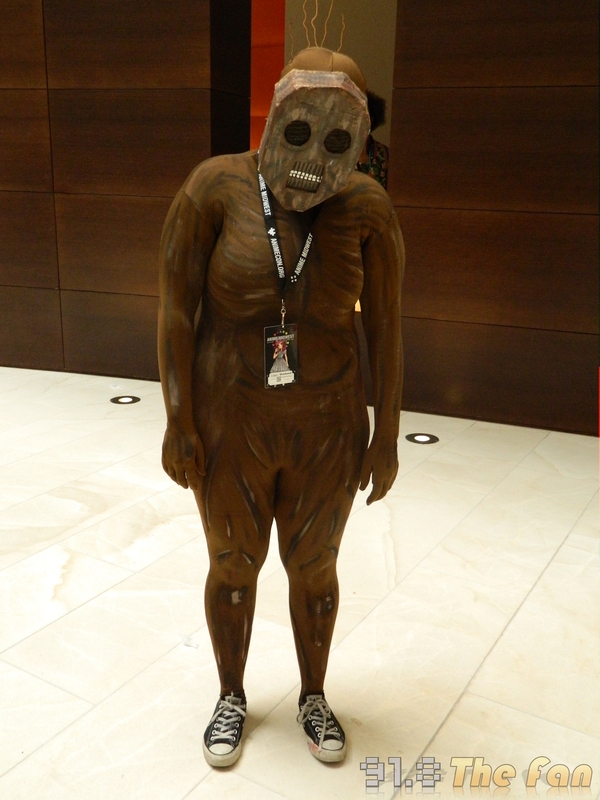 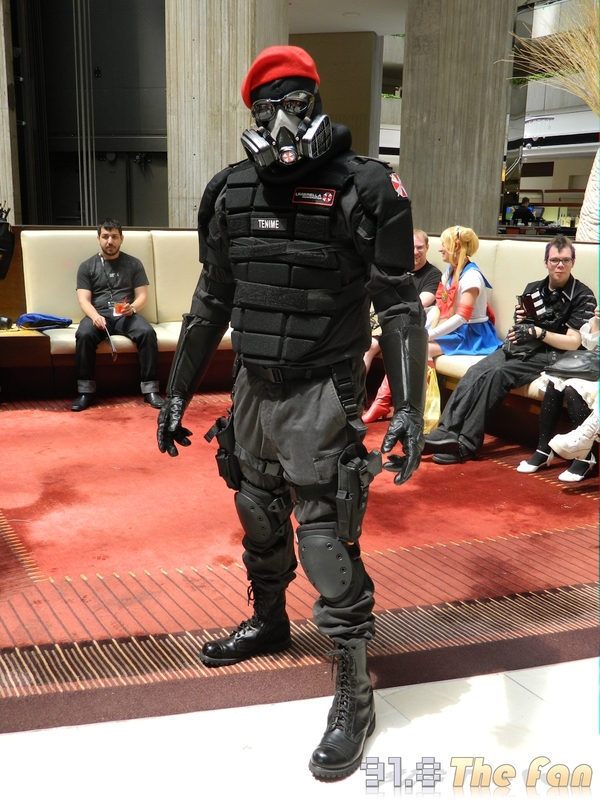 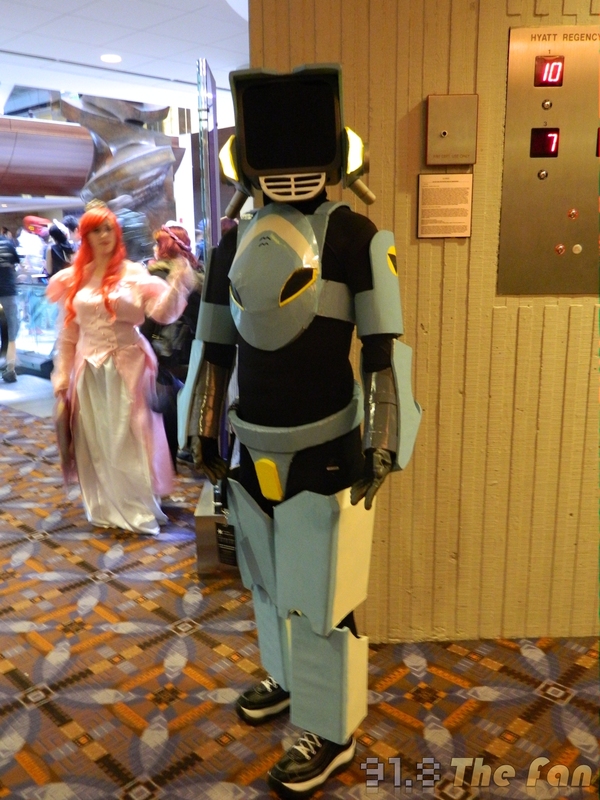 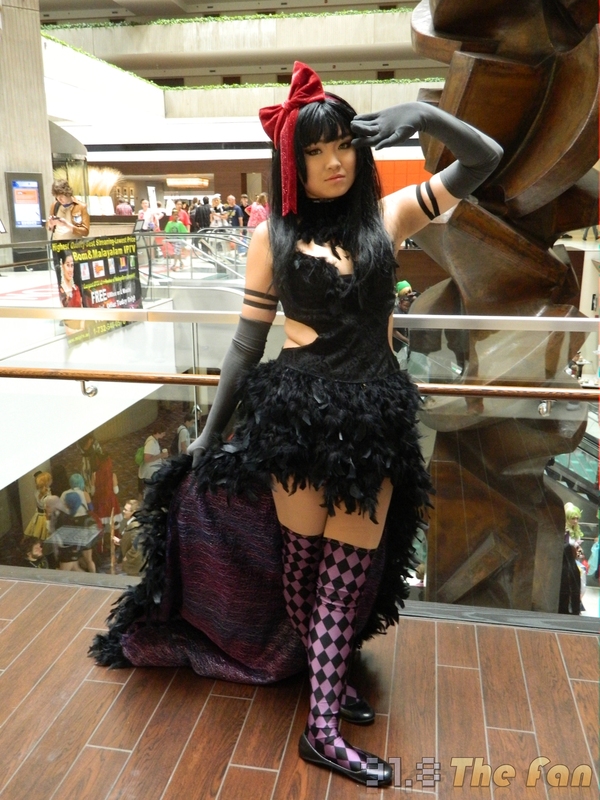 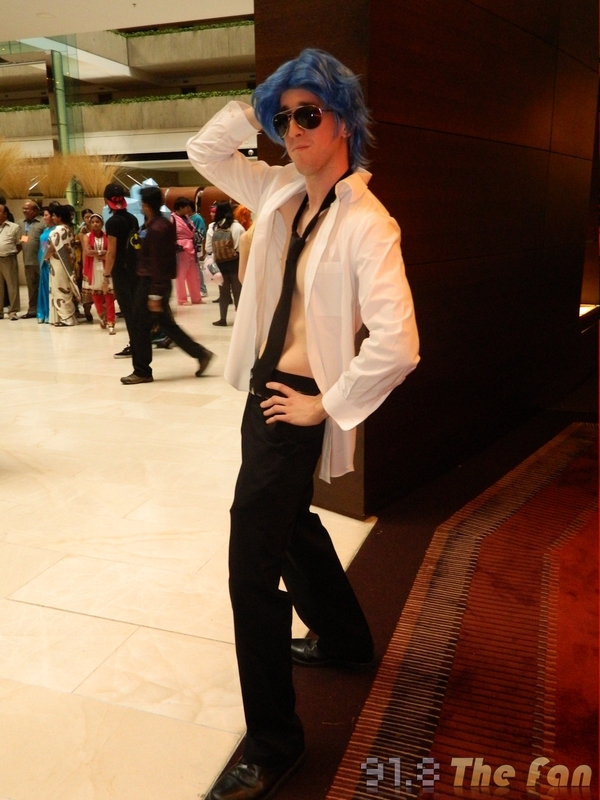 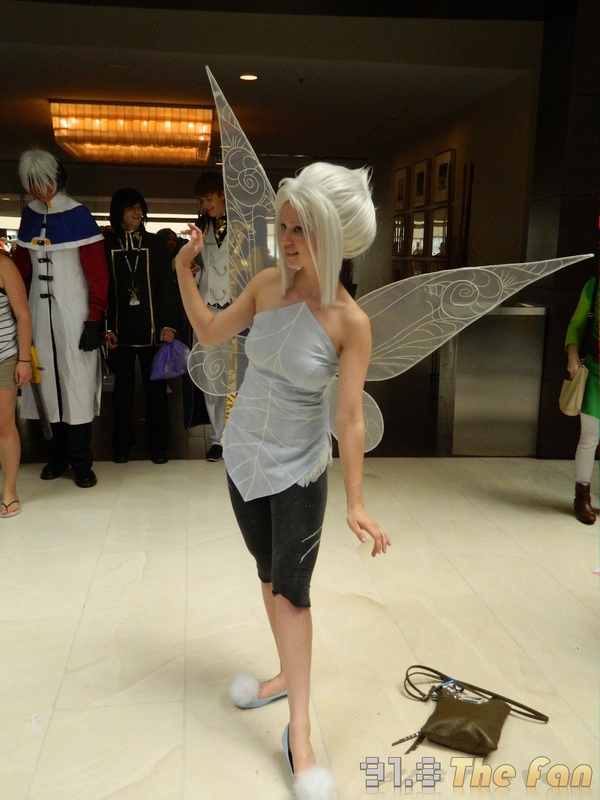 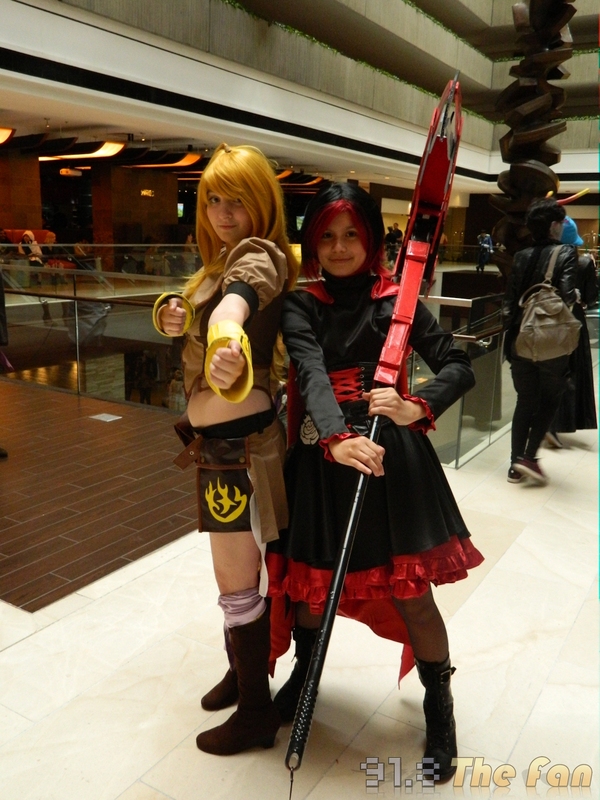 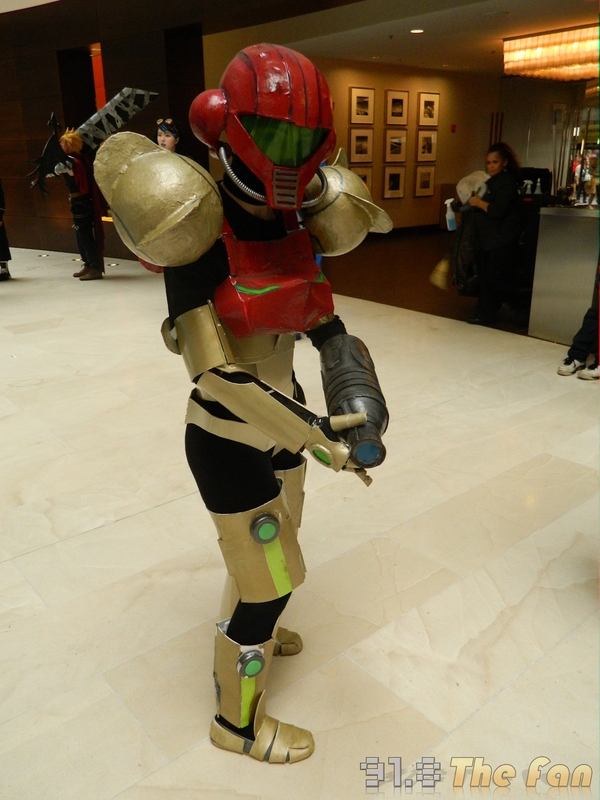 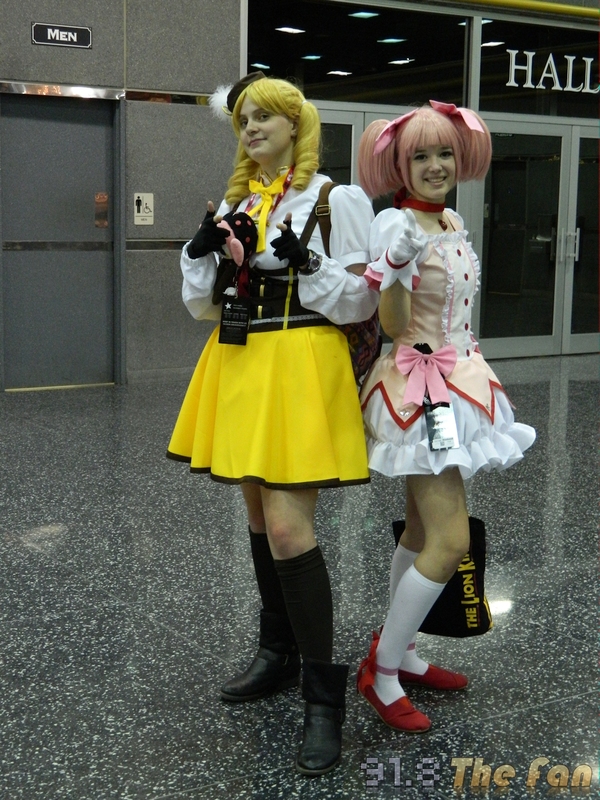 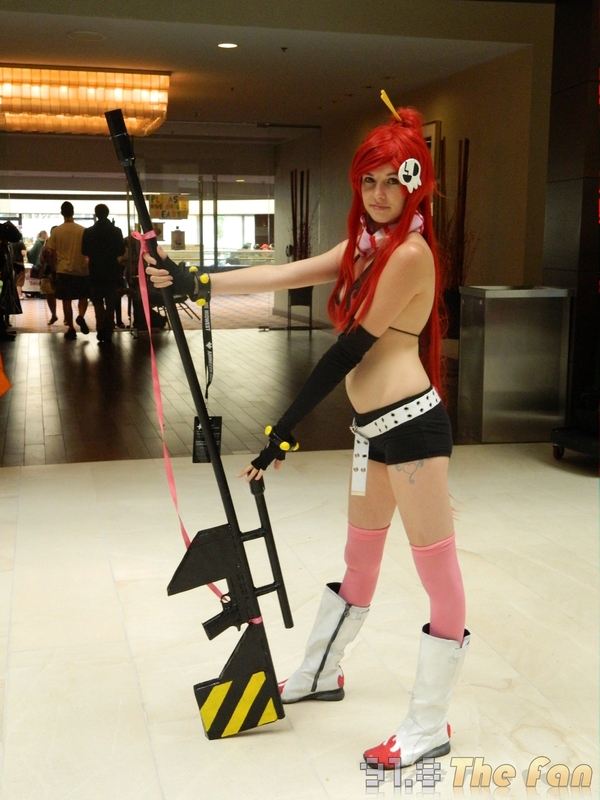 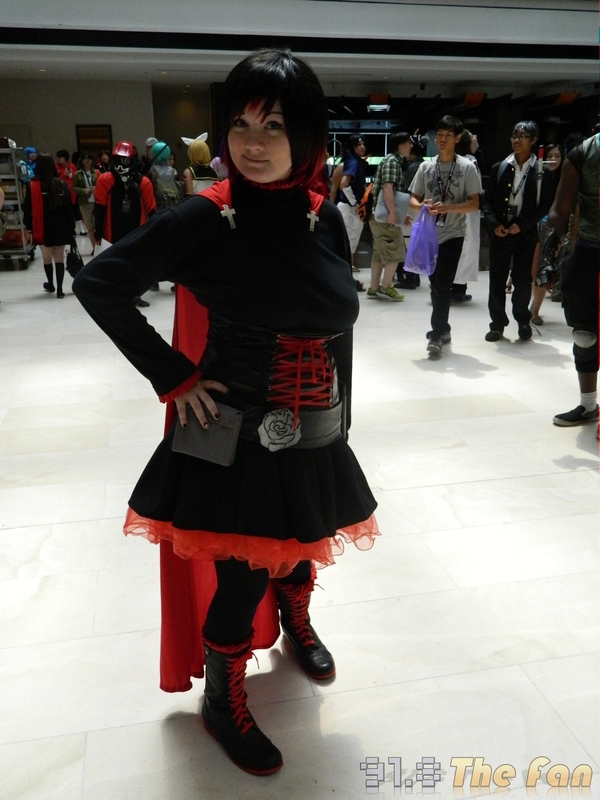 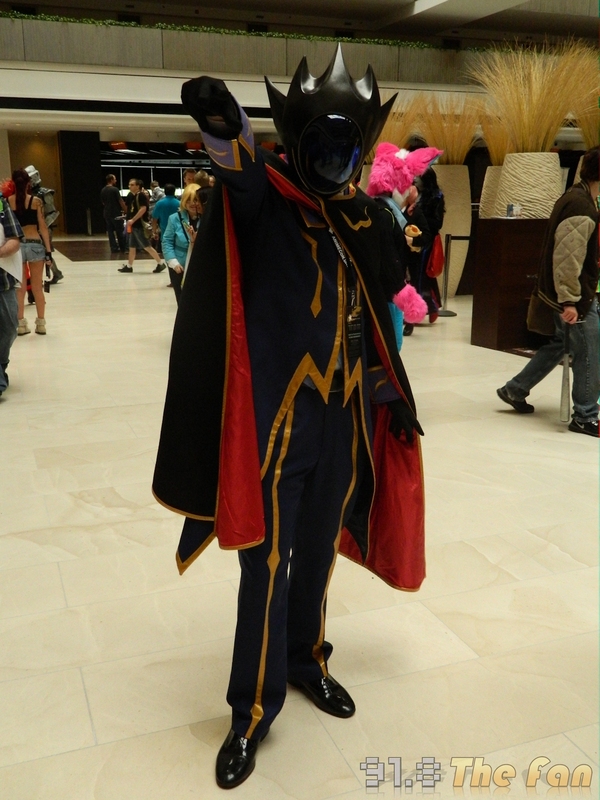 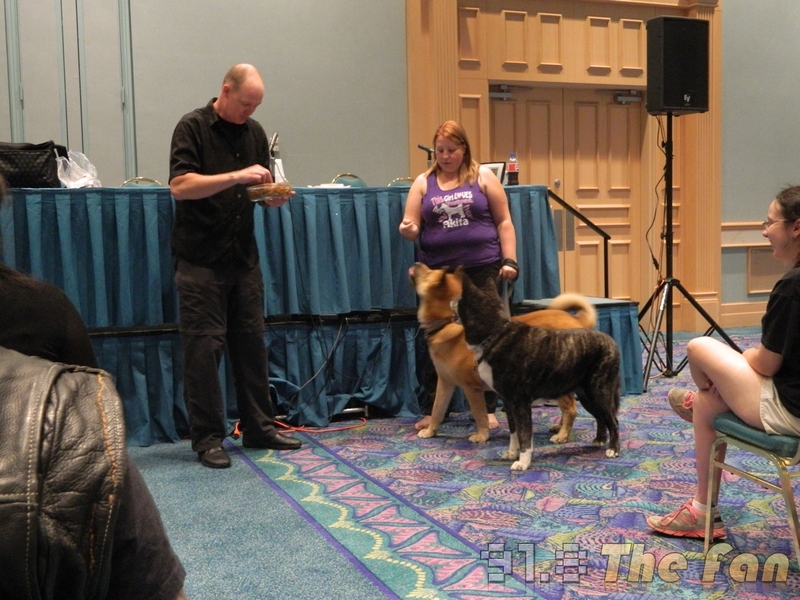 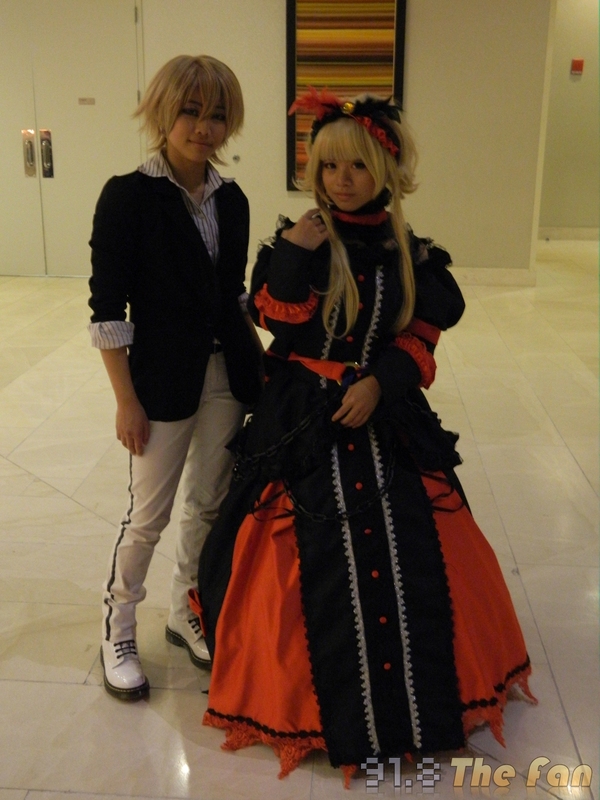 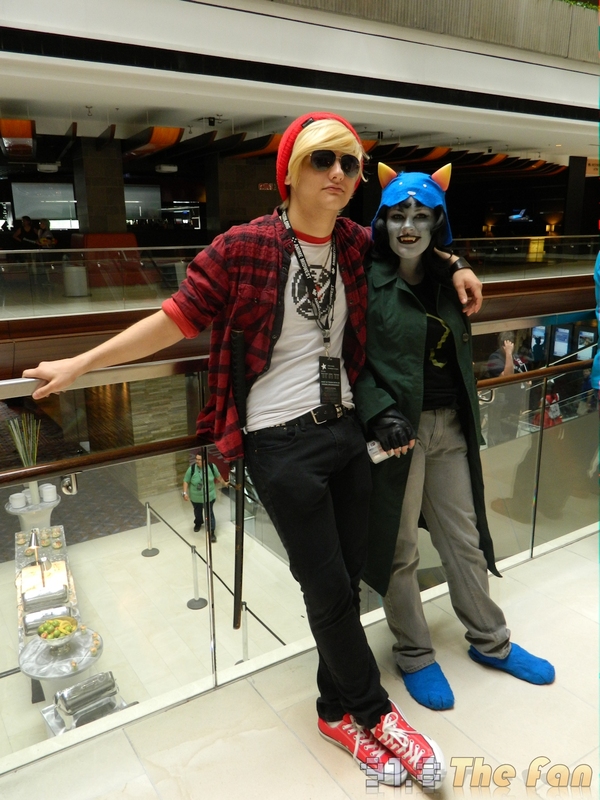 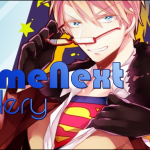 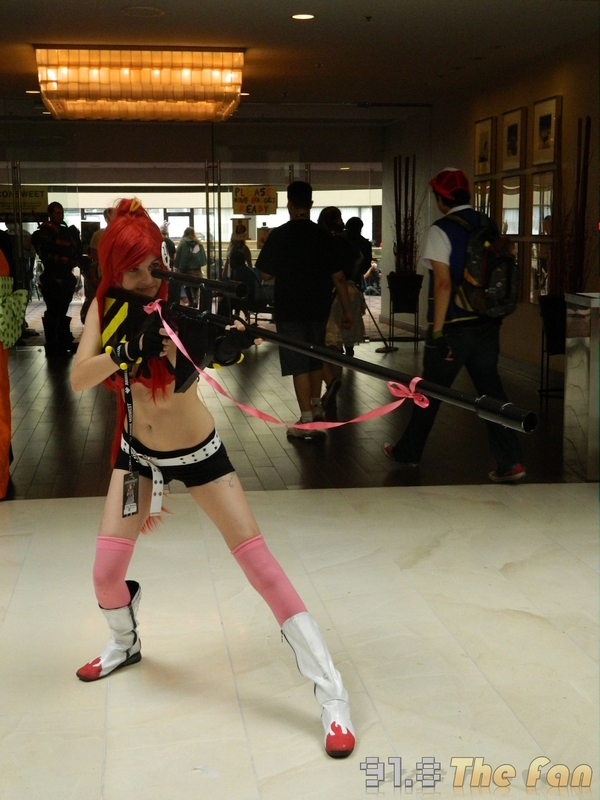 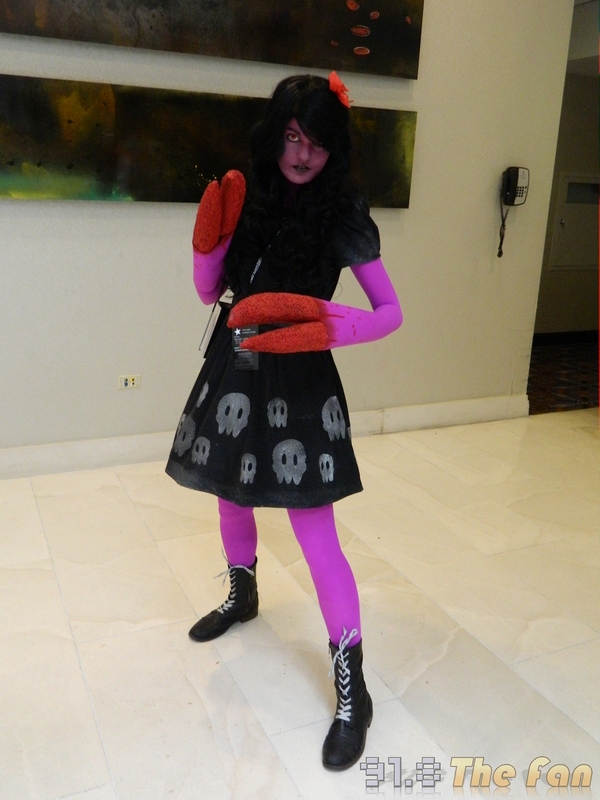 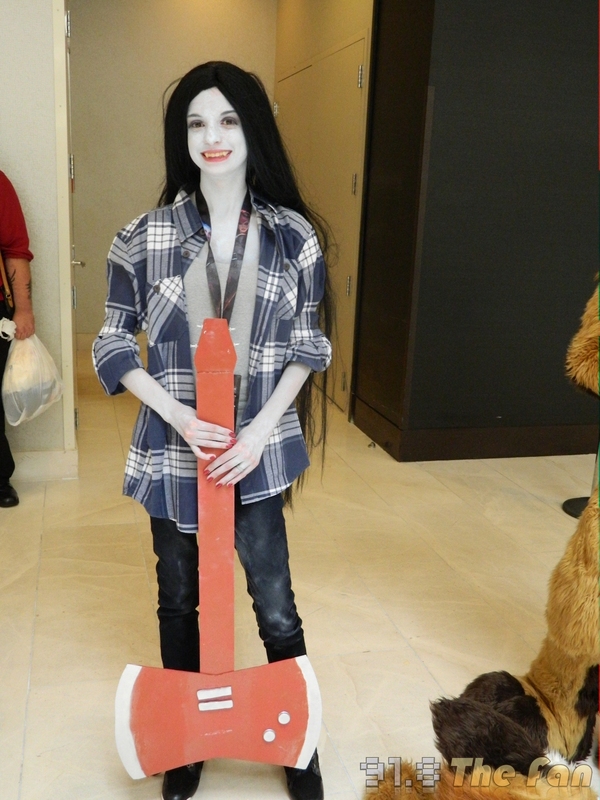 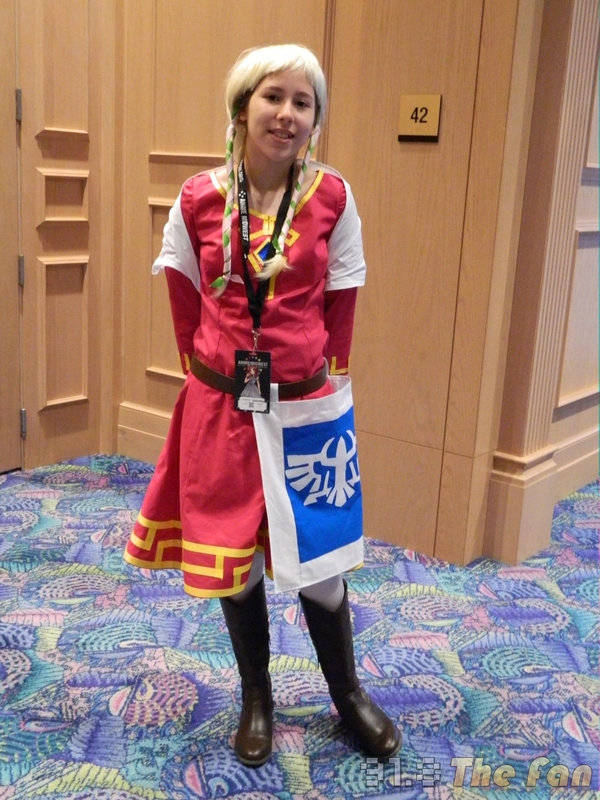 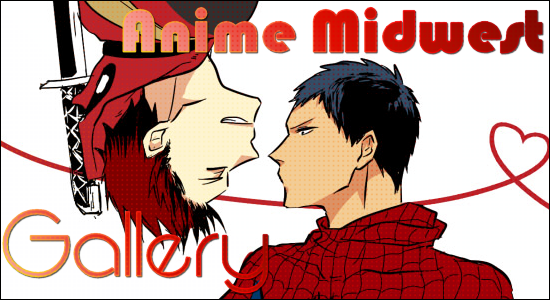 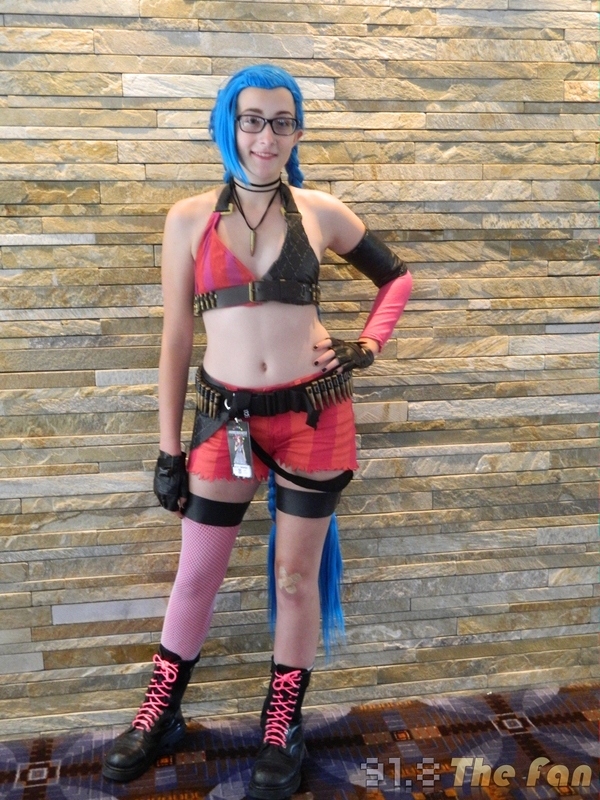 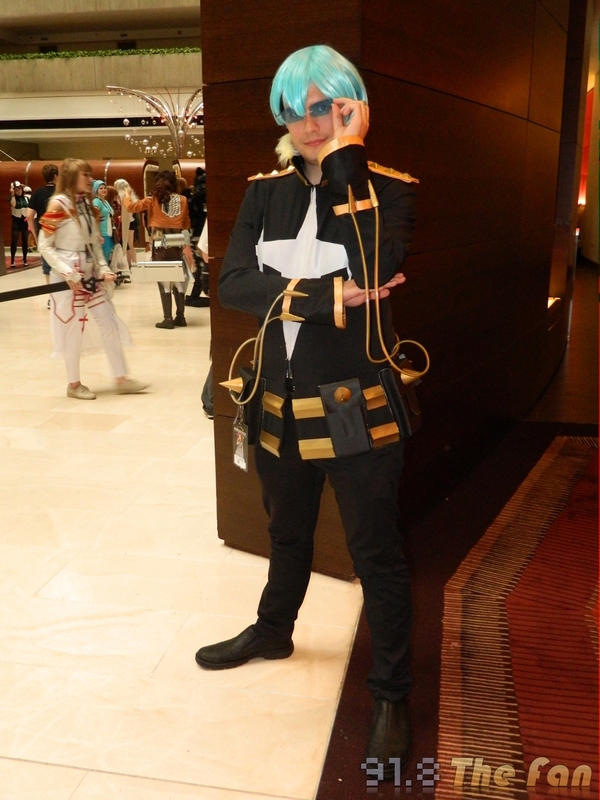 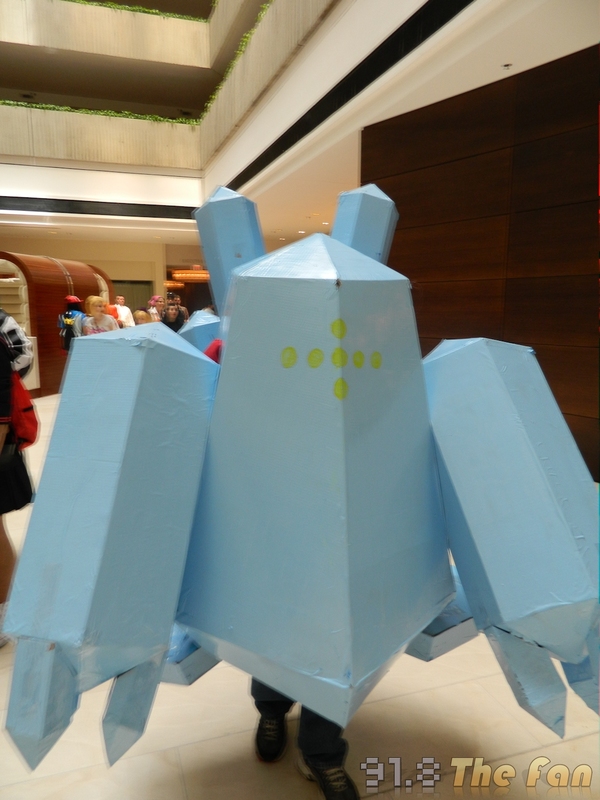 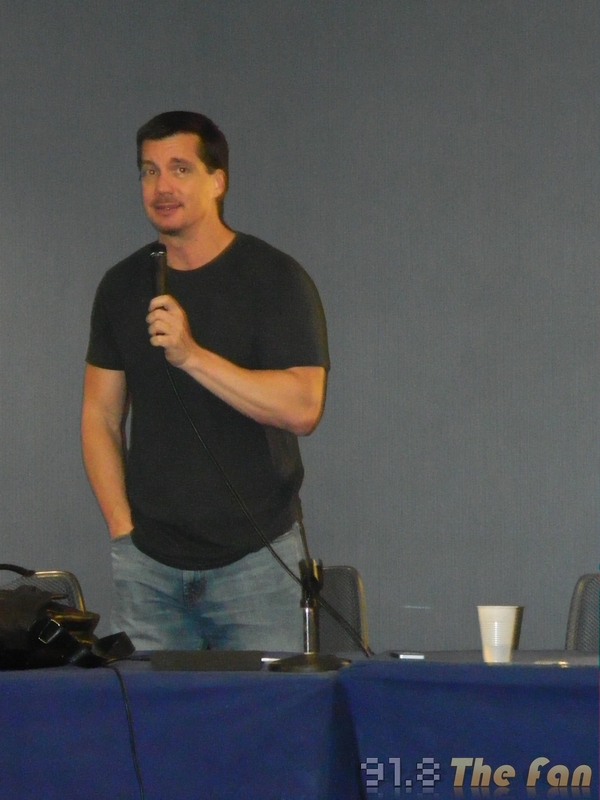 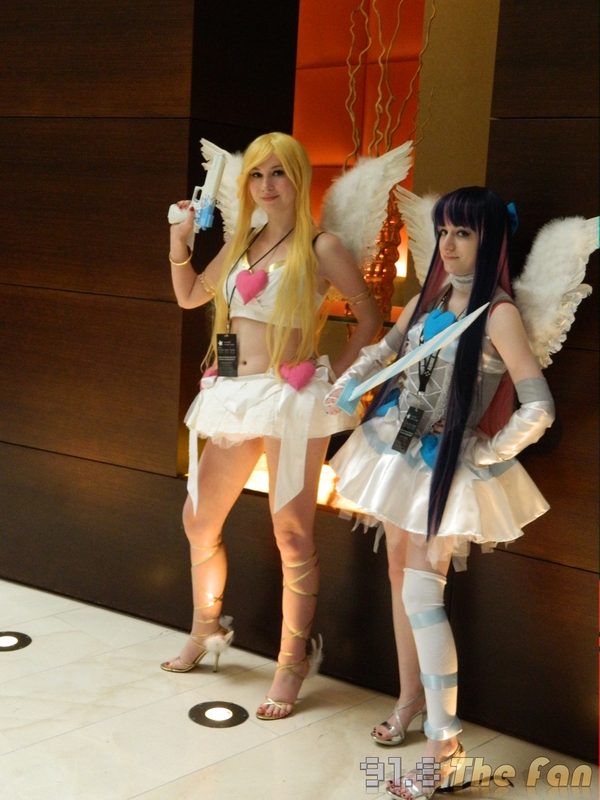 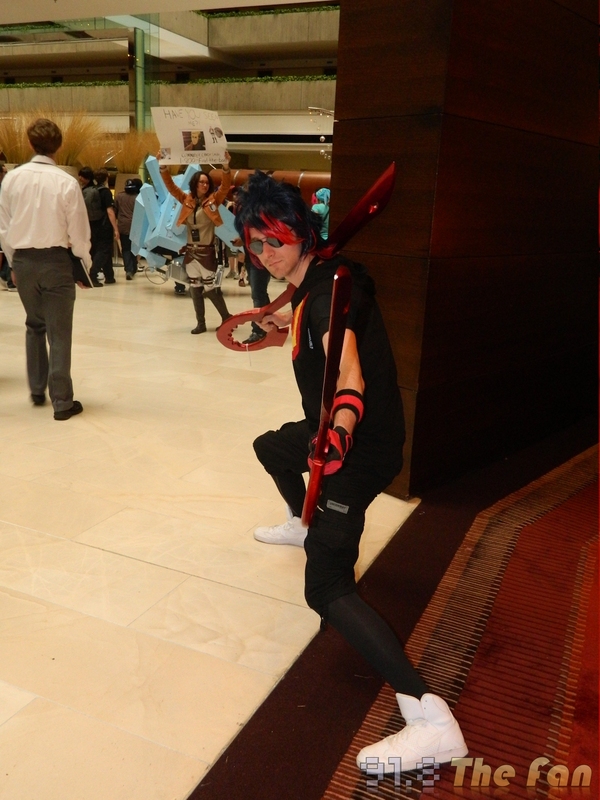 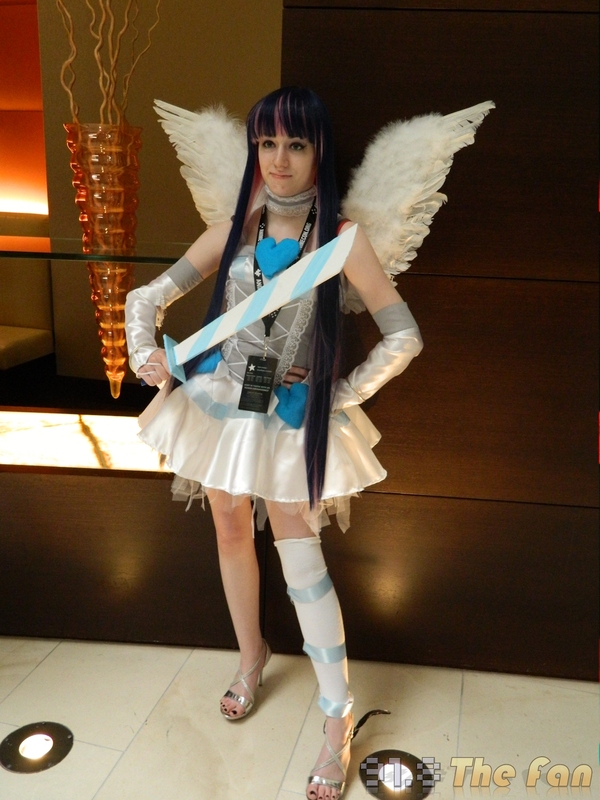 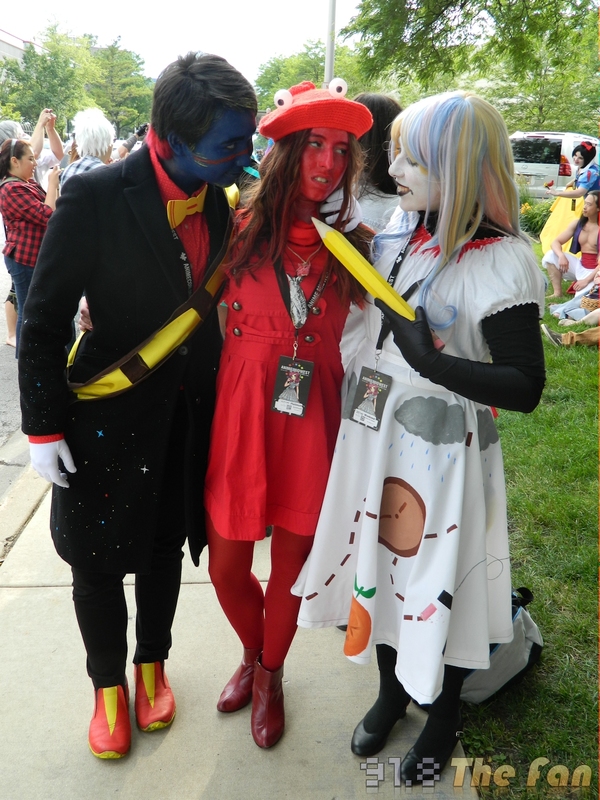 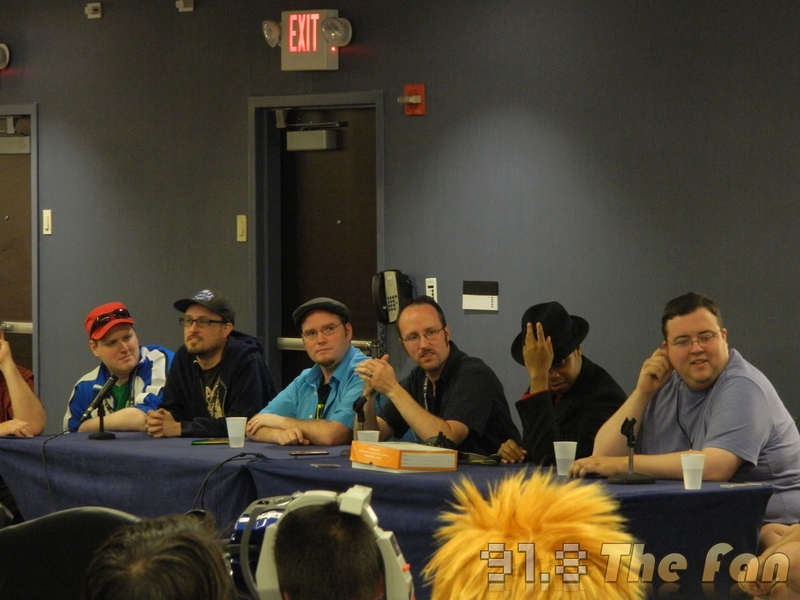 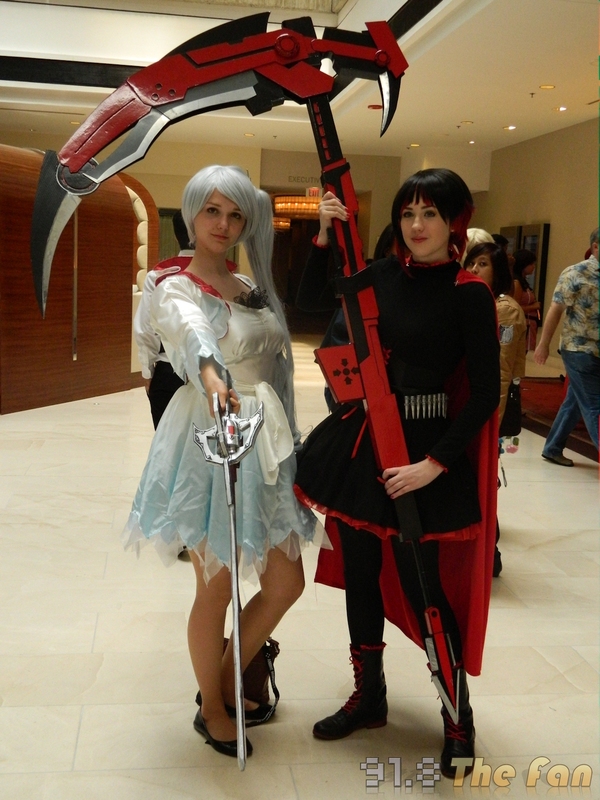 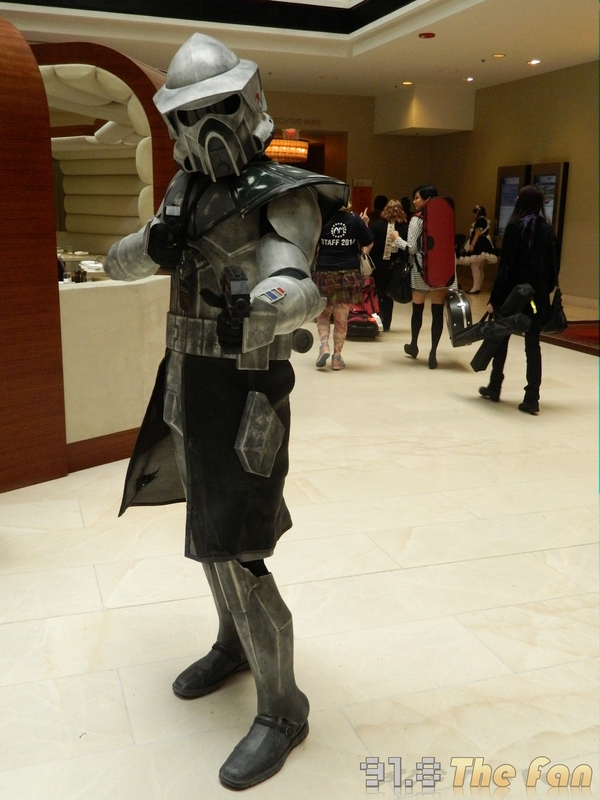 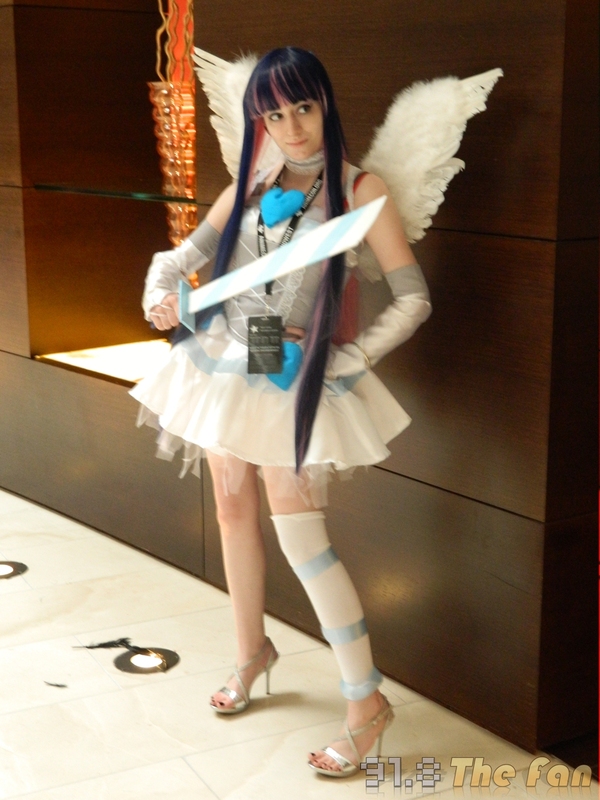 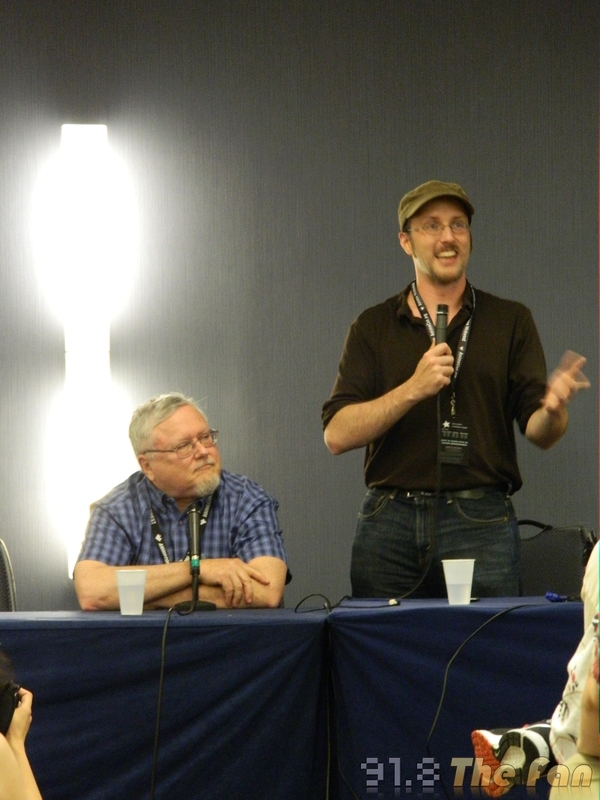 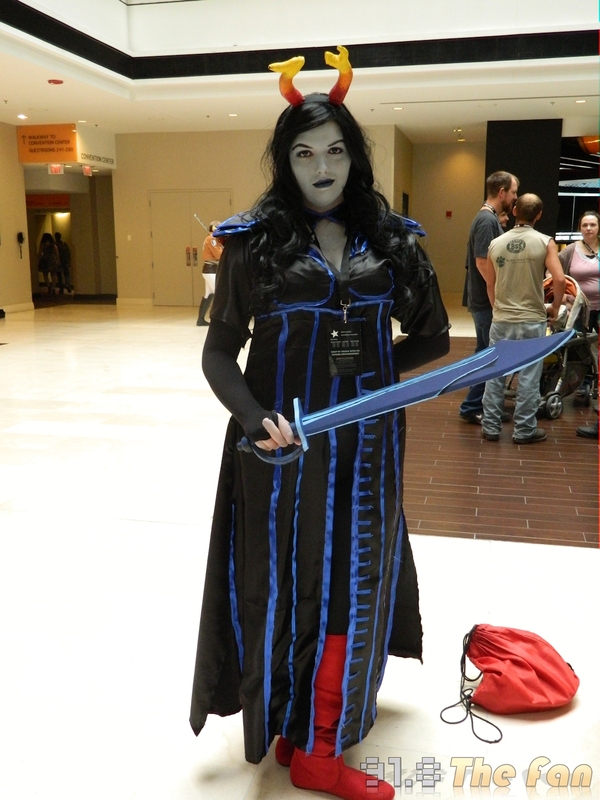 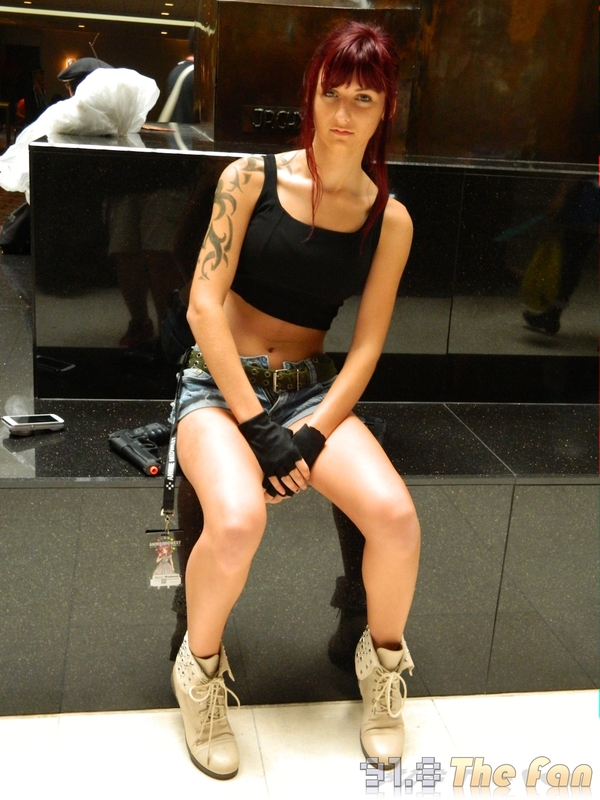 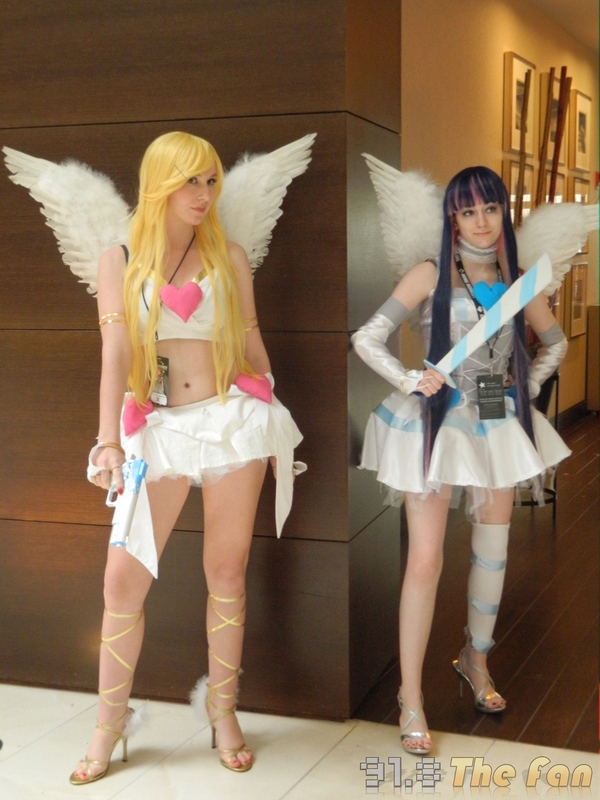 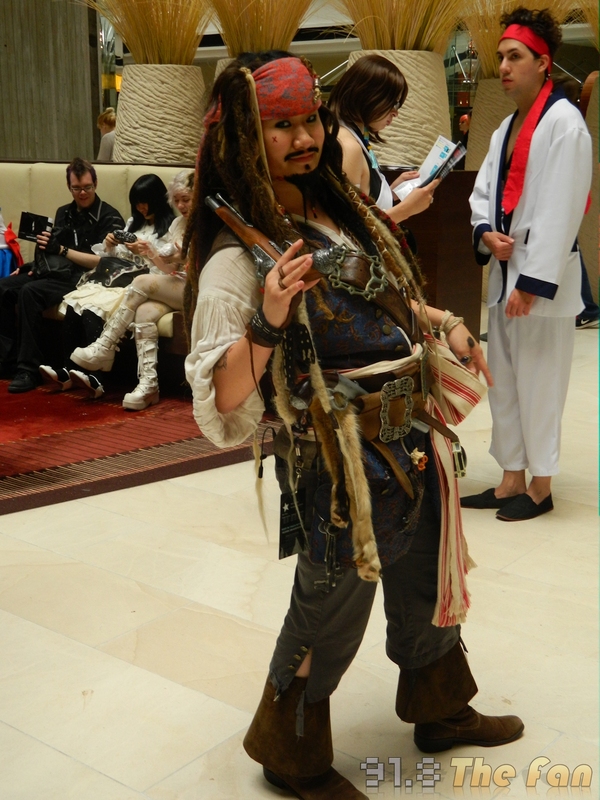 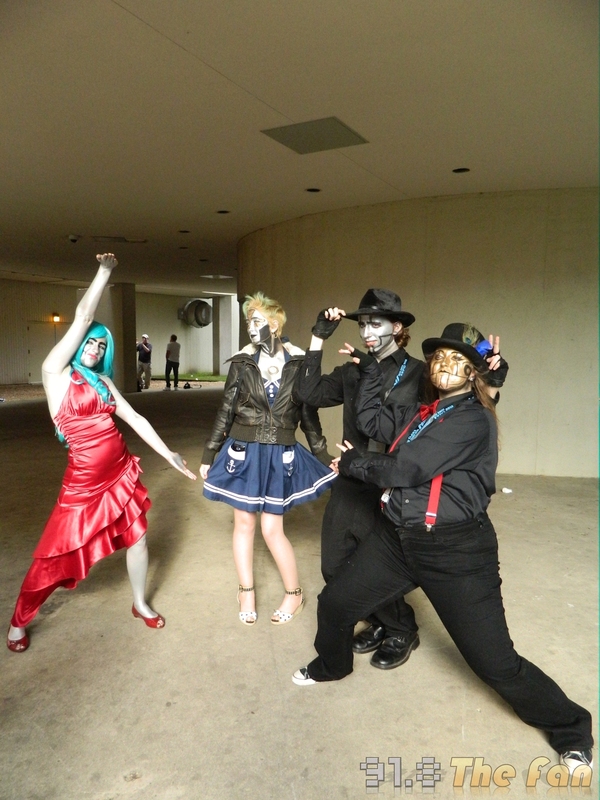 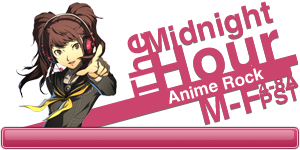 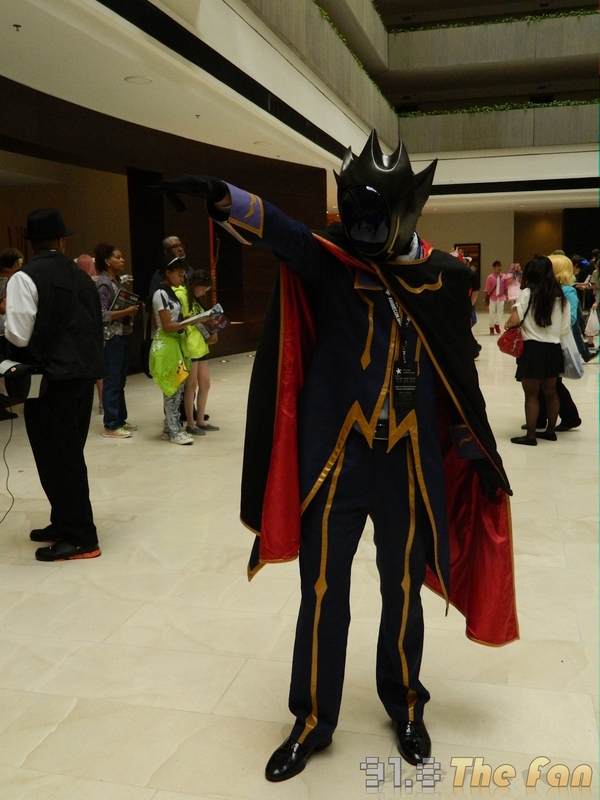 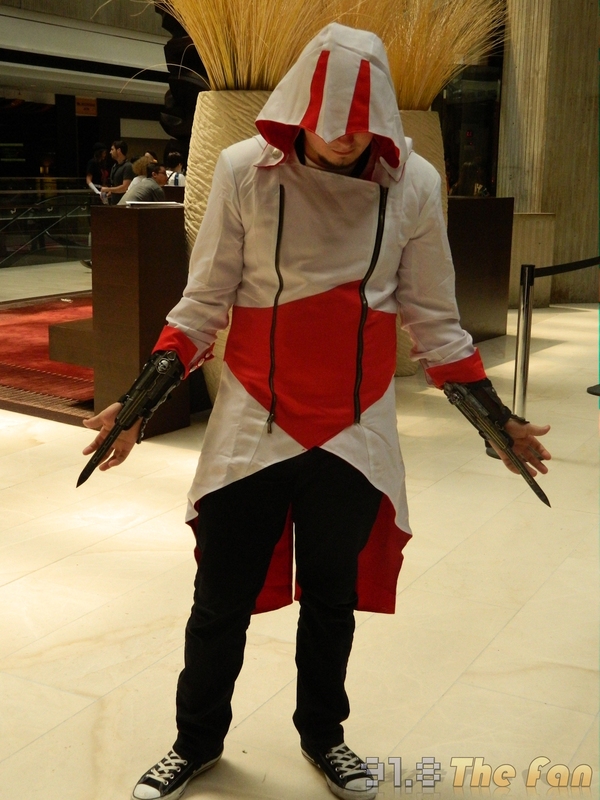 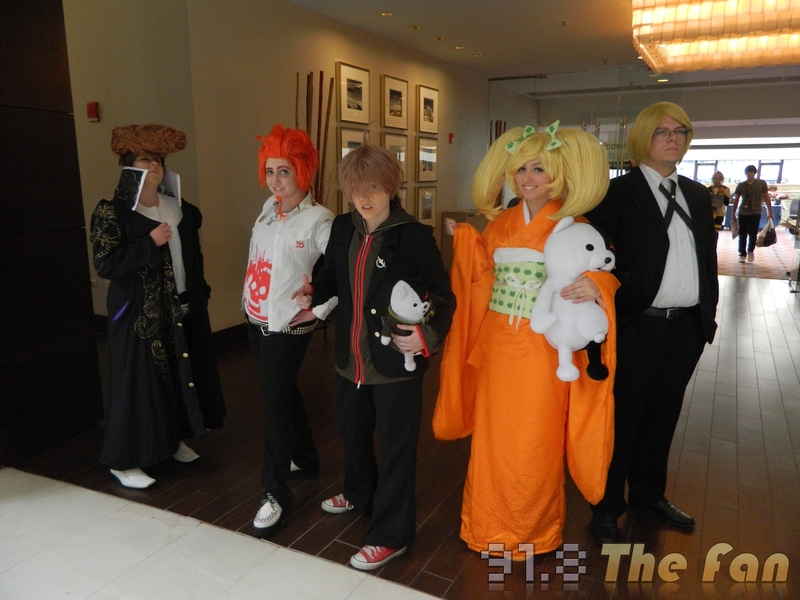 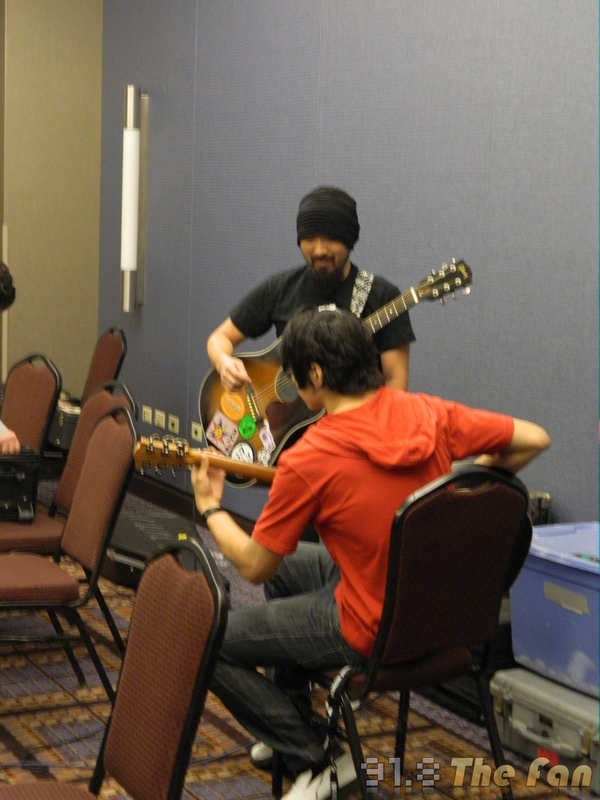 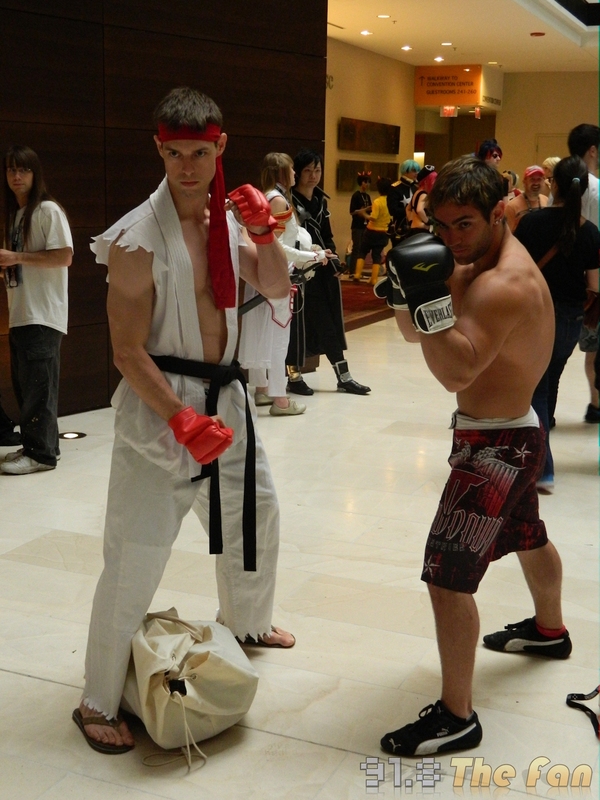 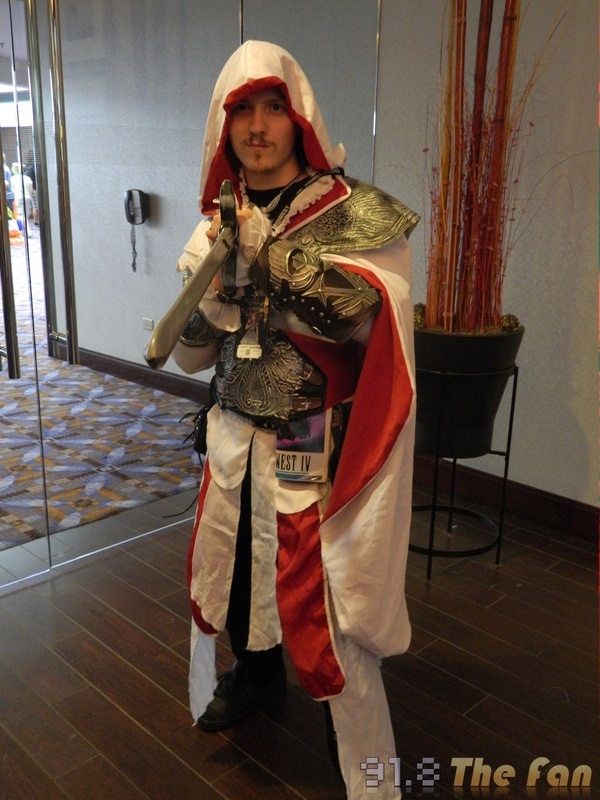 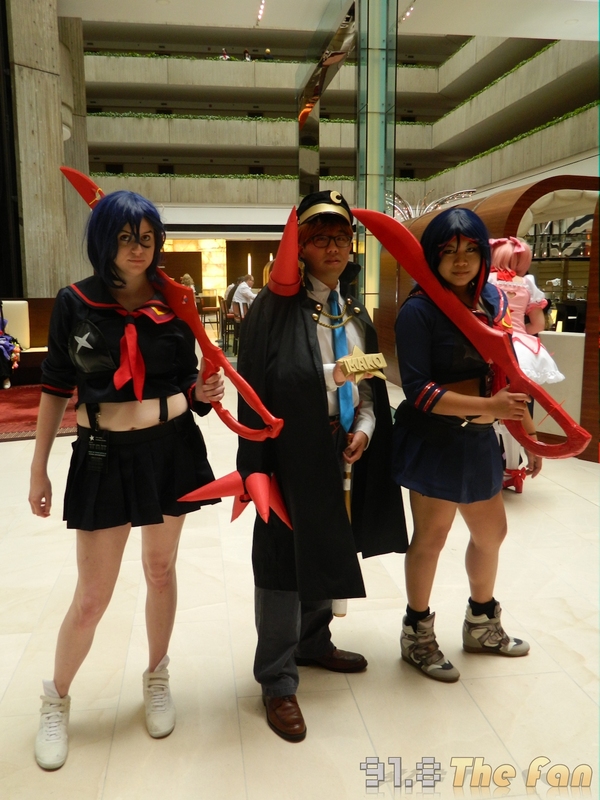 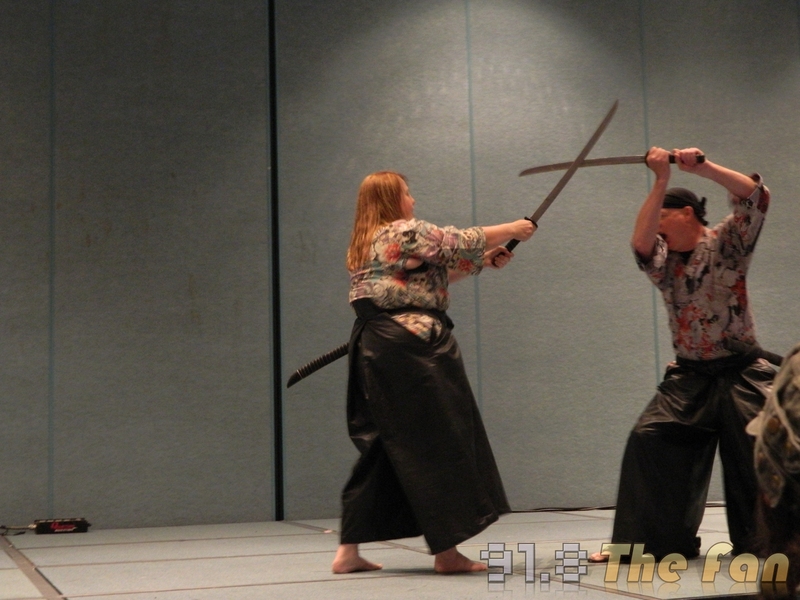 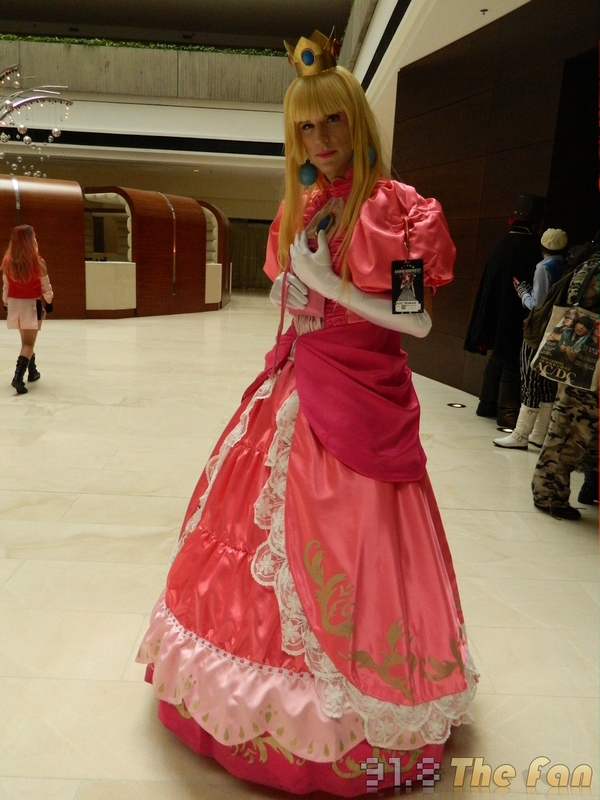 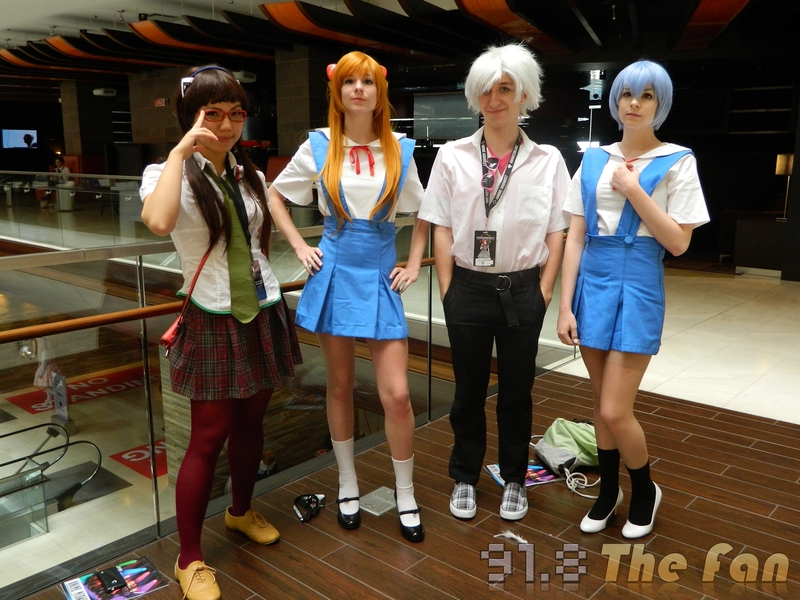 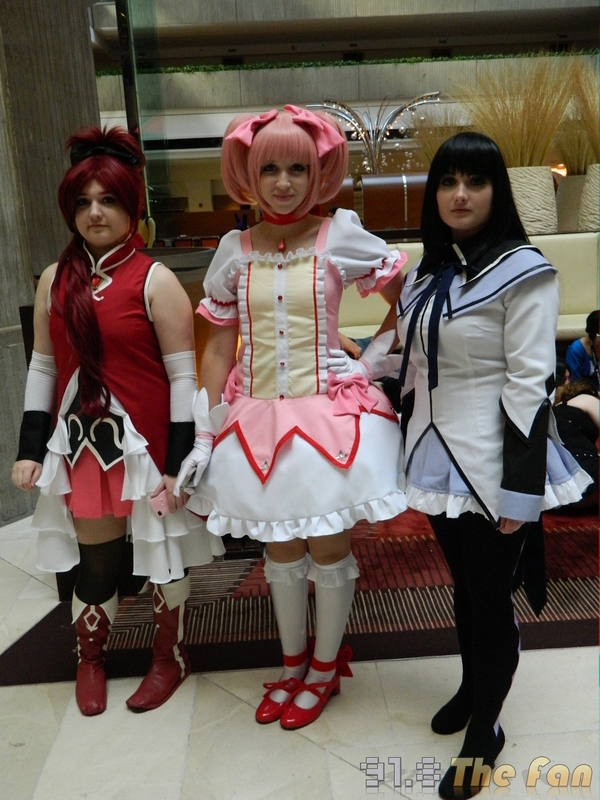 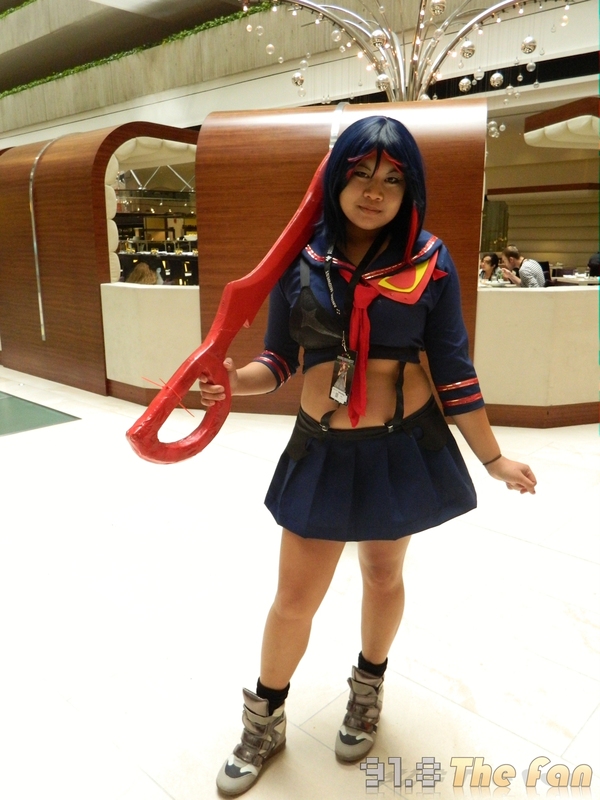 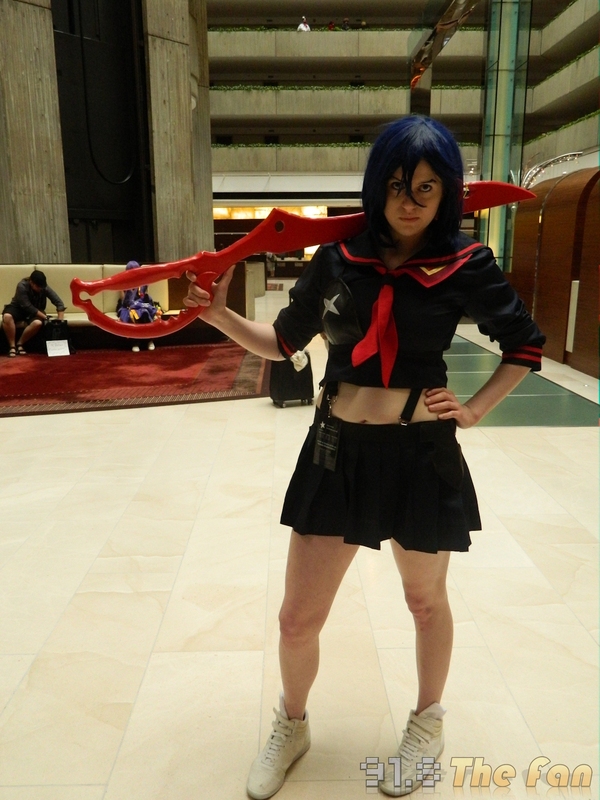 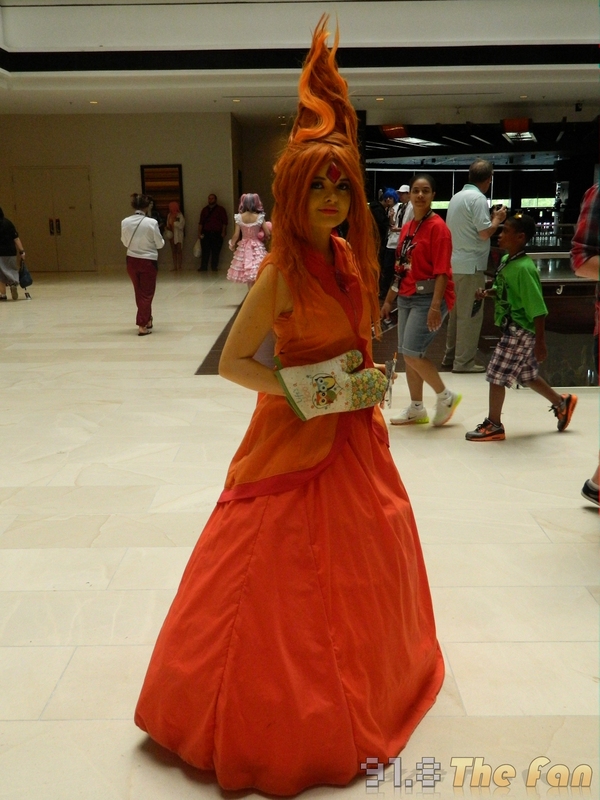 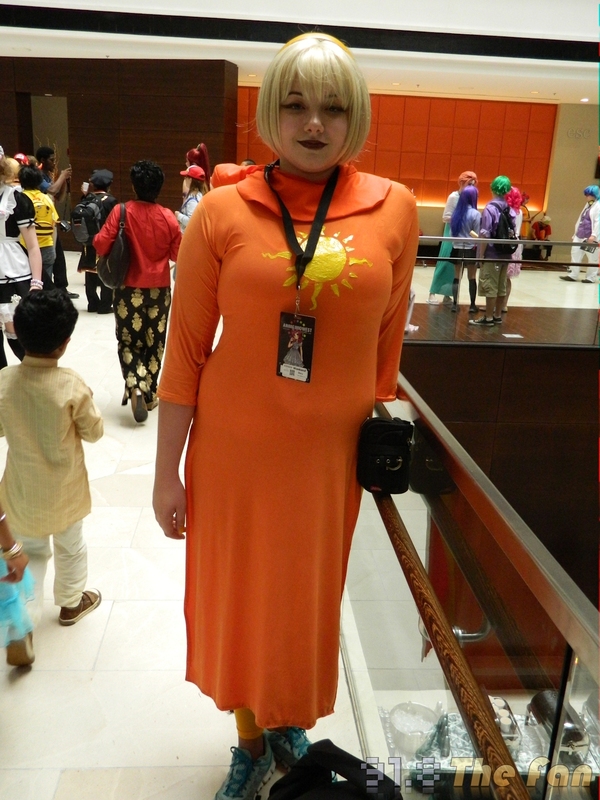 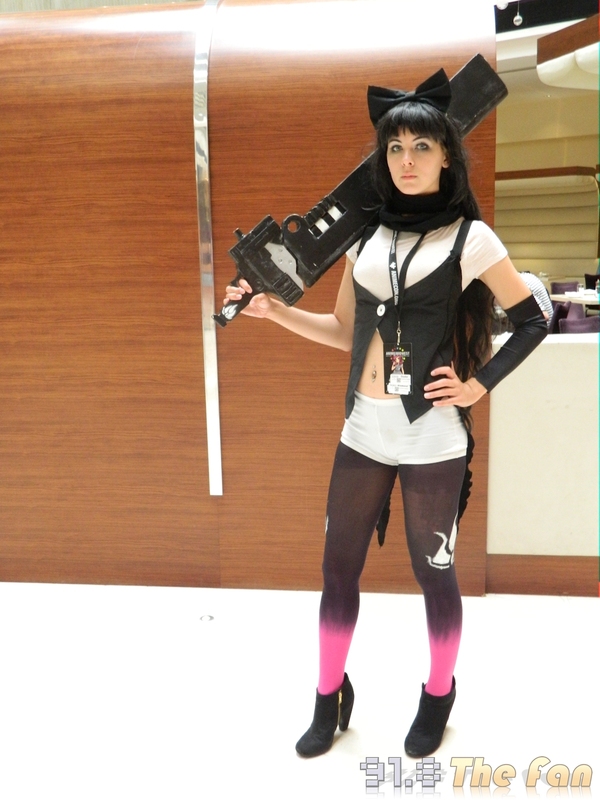 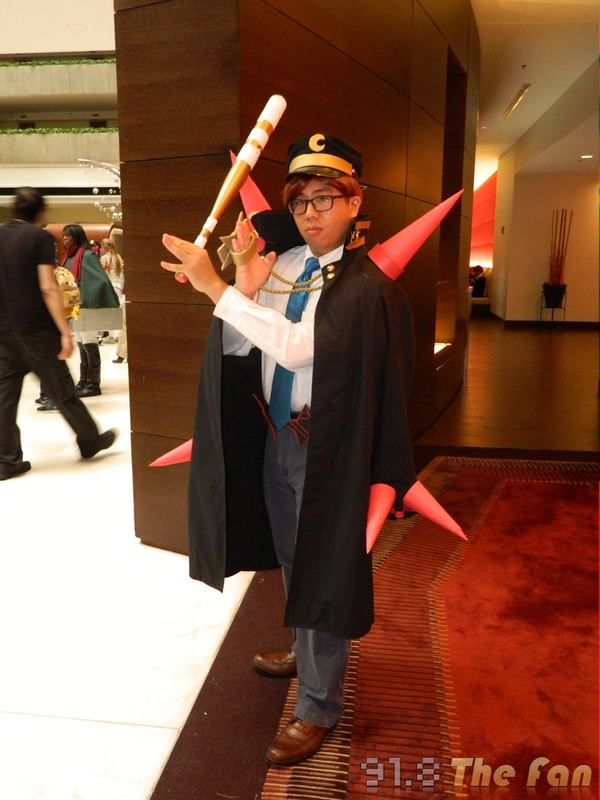 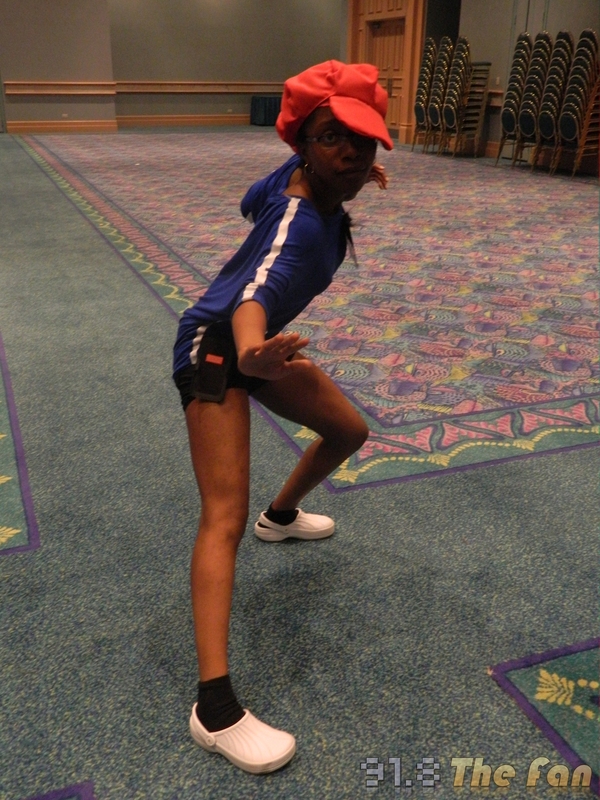 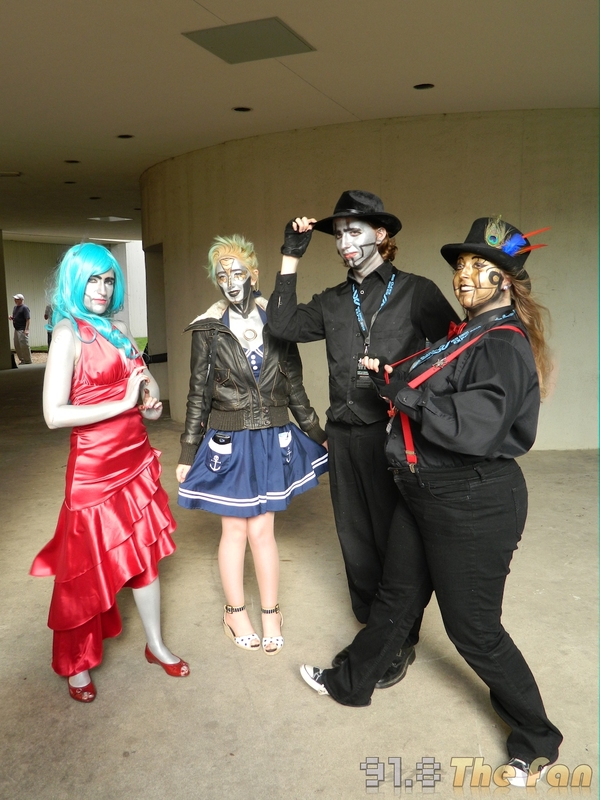 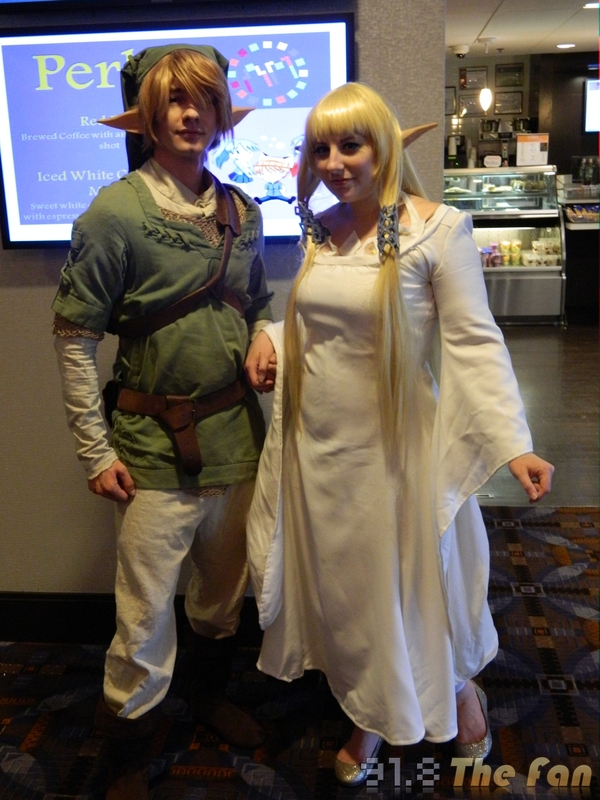 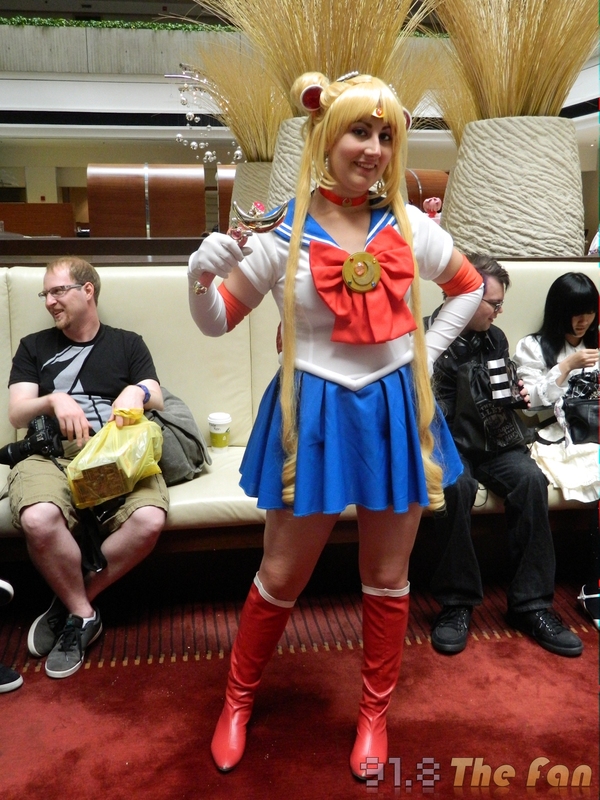 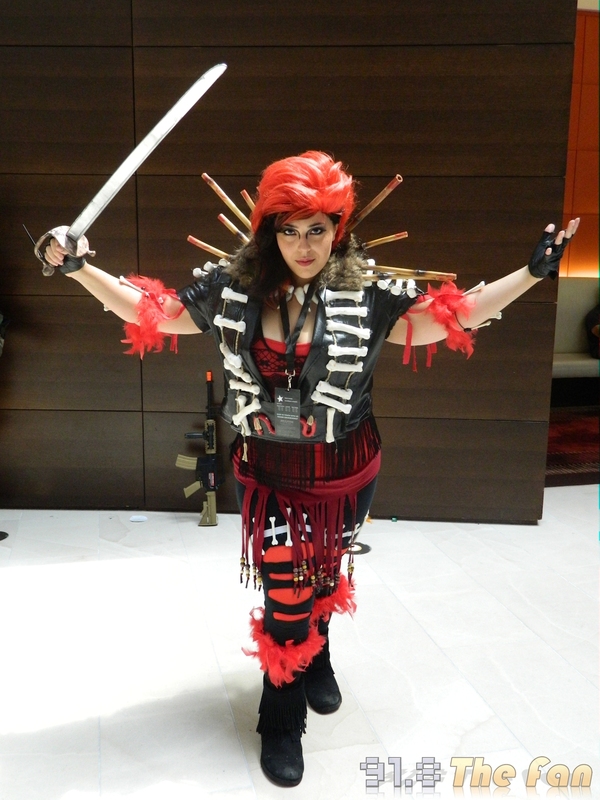 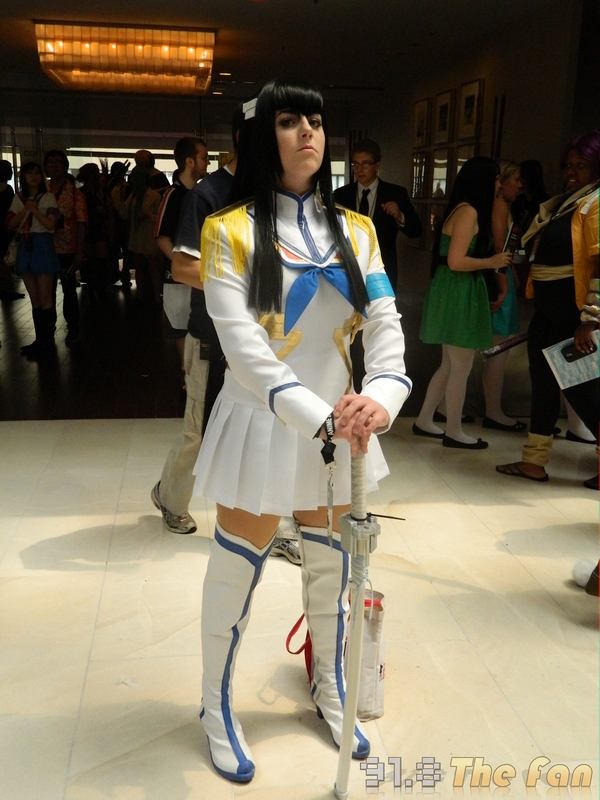 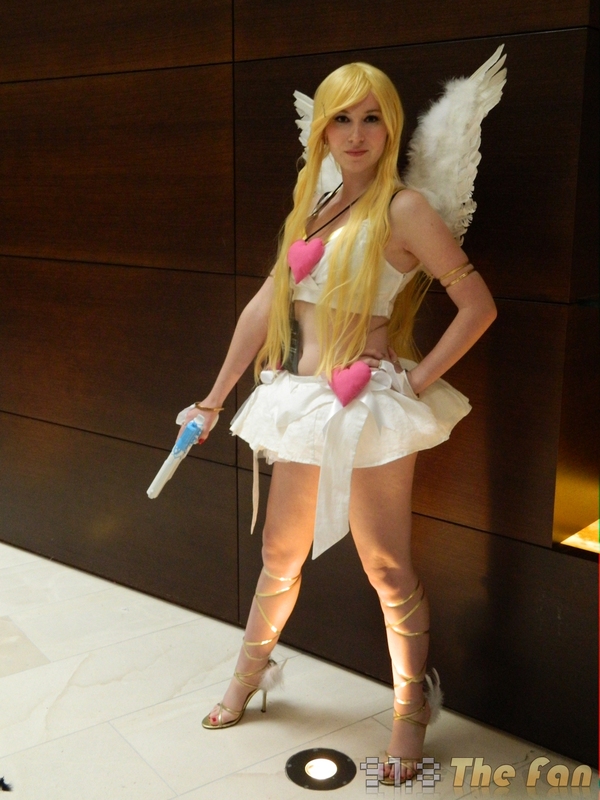 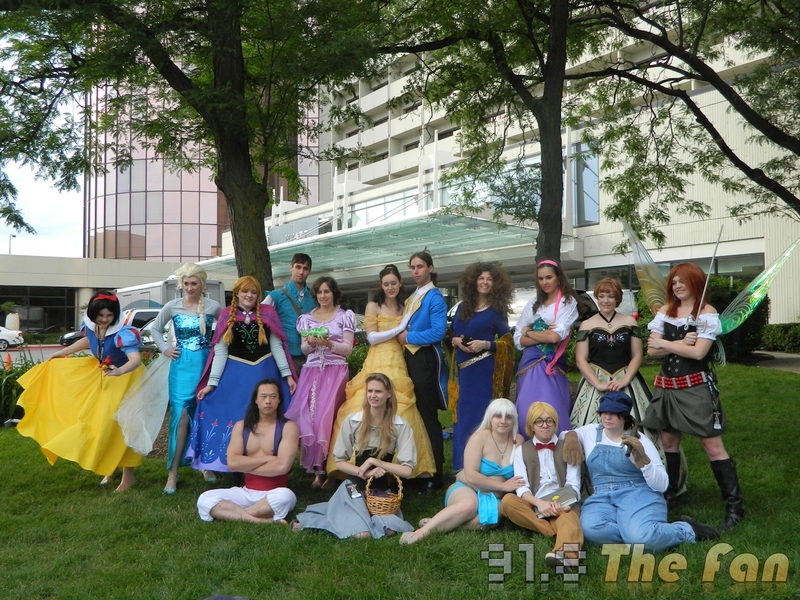 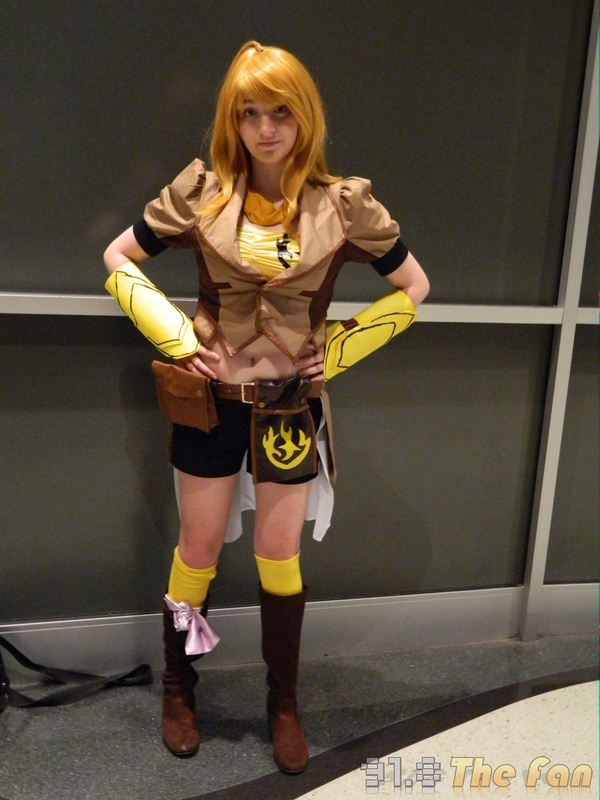 What happened at Anime Midwest this year, why not click and see? 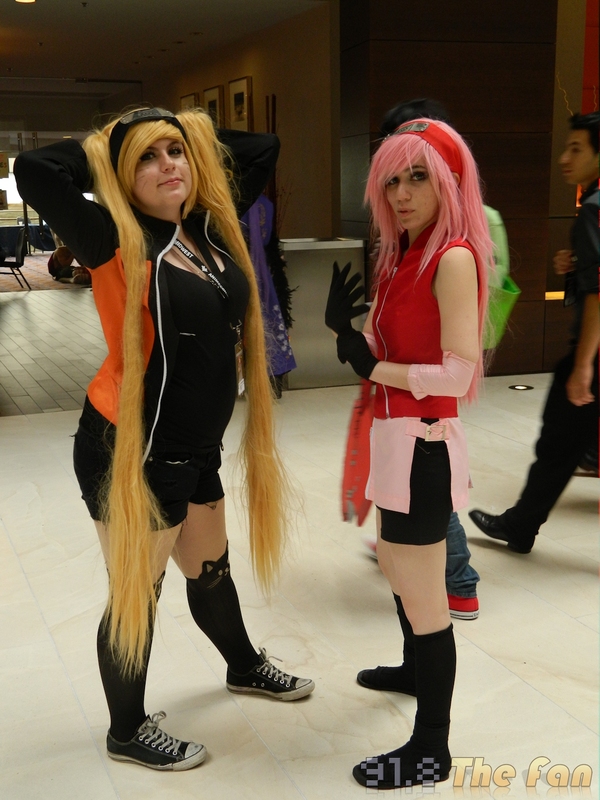 December 15, 2014 AnimeNext Gallery On the second day of Christmas, The Fan gave to me... two Miku's dancing! 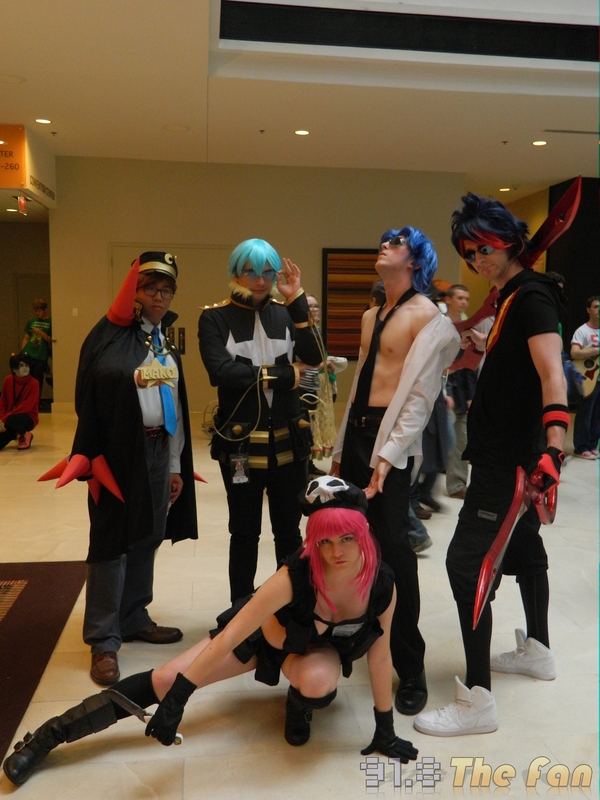 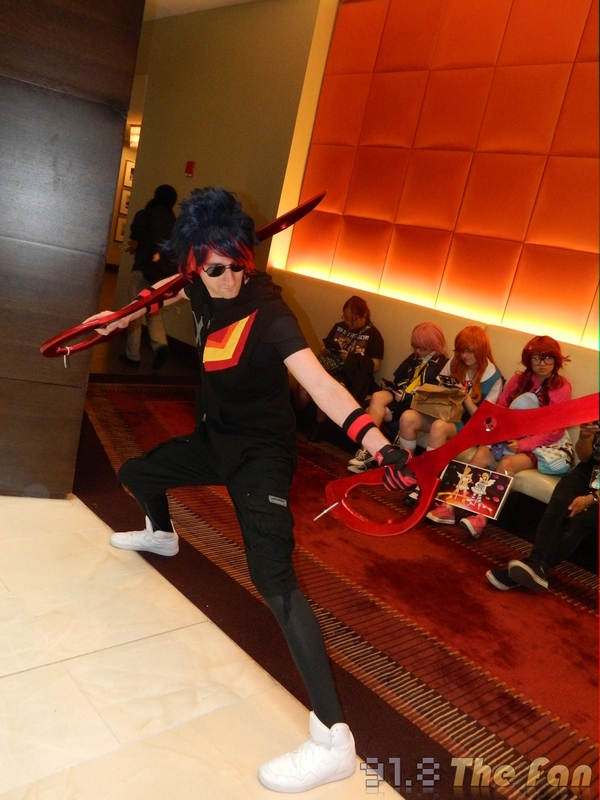 Some memories from AnimeNext!